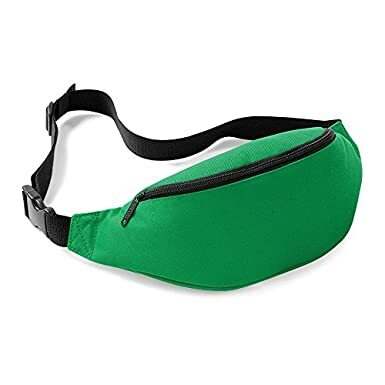 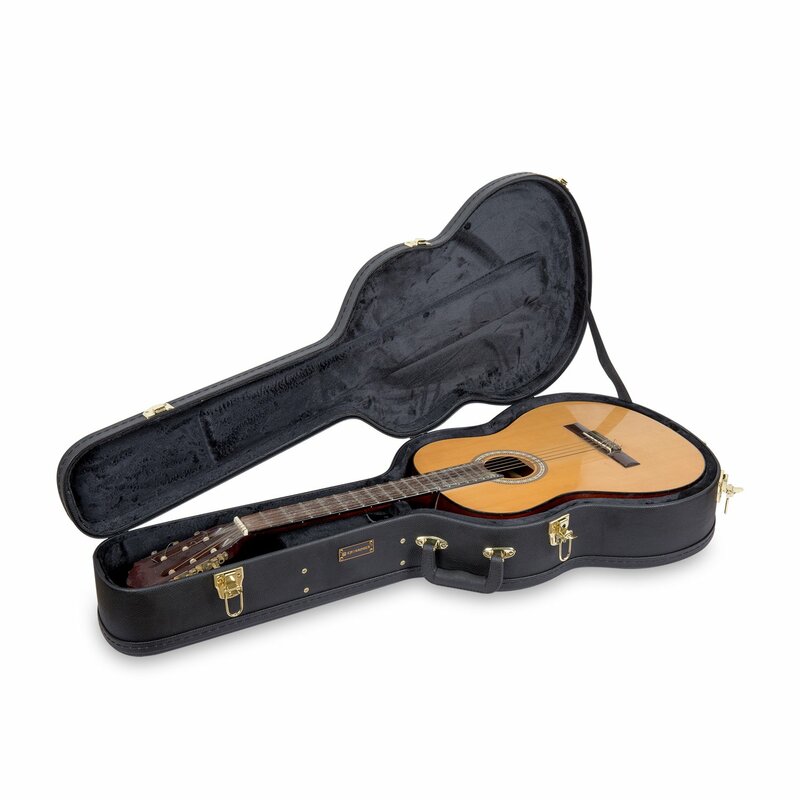 Fits to fit most Nylon String 4/4 full size Classical Guitars. 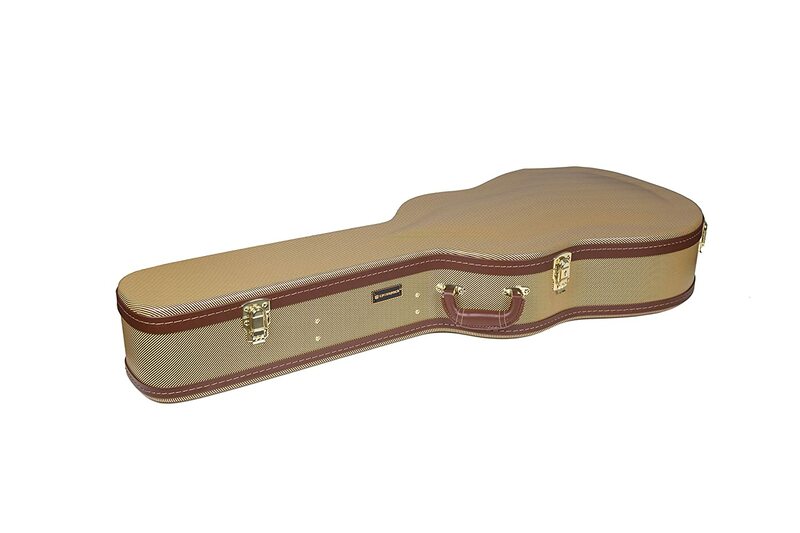 Crossrock CRW600 wooden case new range designed to professional standards but the price is affordable by the beginners. 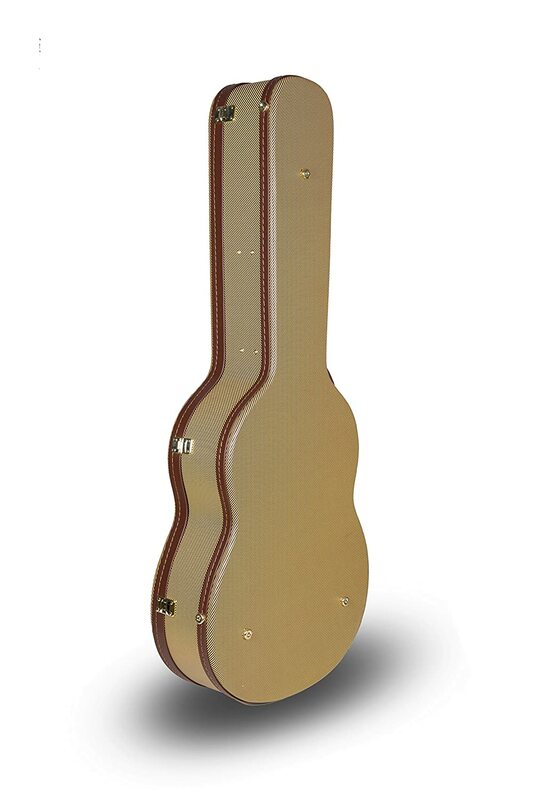 Heavy duty 5-ply wood core structure construction. 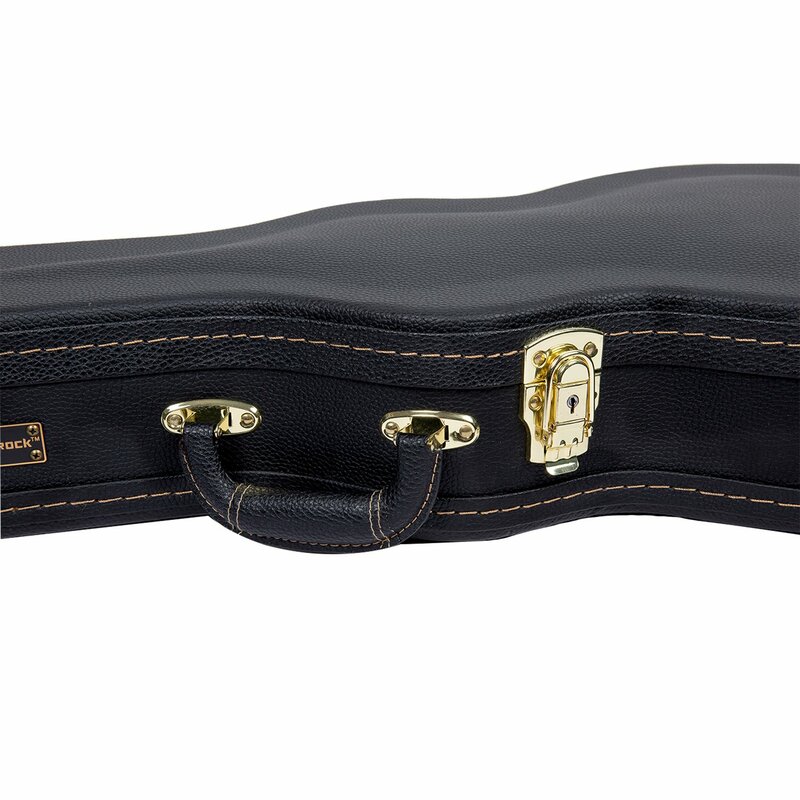 Upgraded deluxe gold latches, high quality black PVC covering. 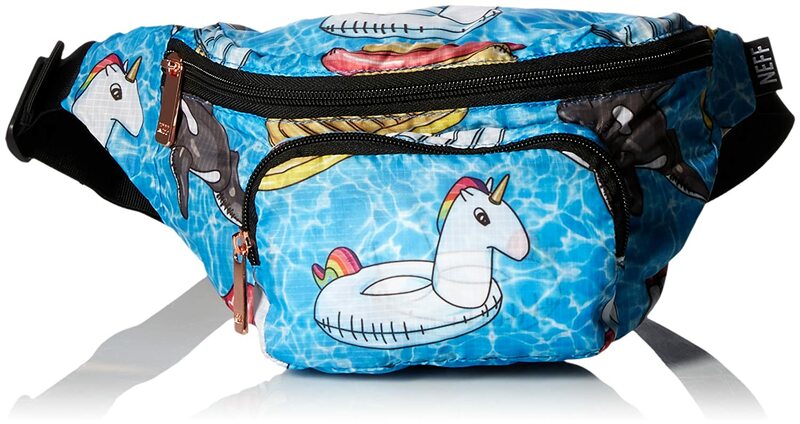 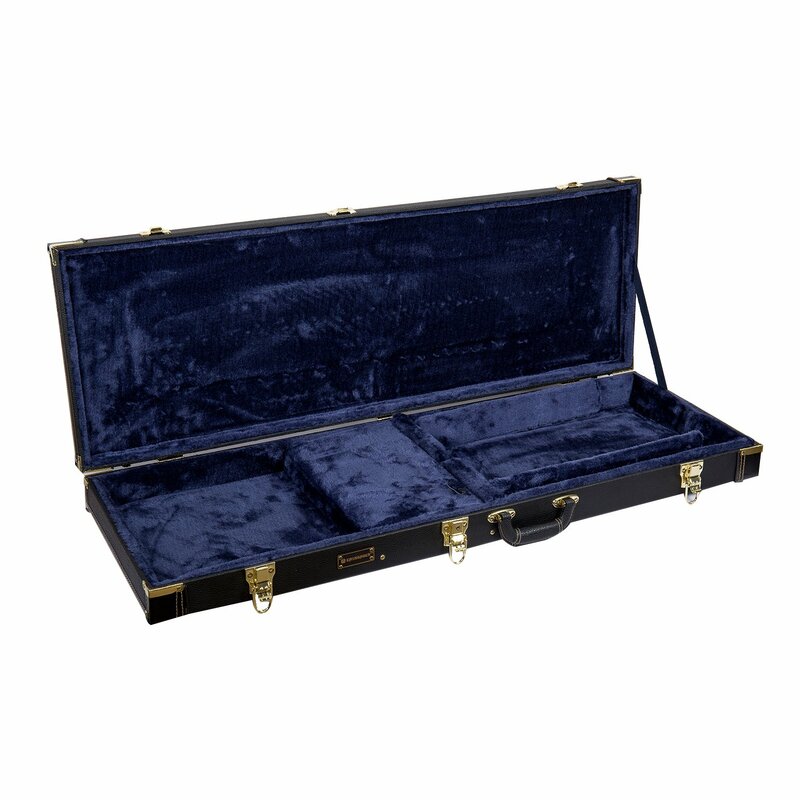 Deep blue plush inside lining with a thick, dense layer of foam padding makes the case deluxe vintage look. 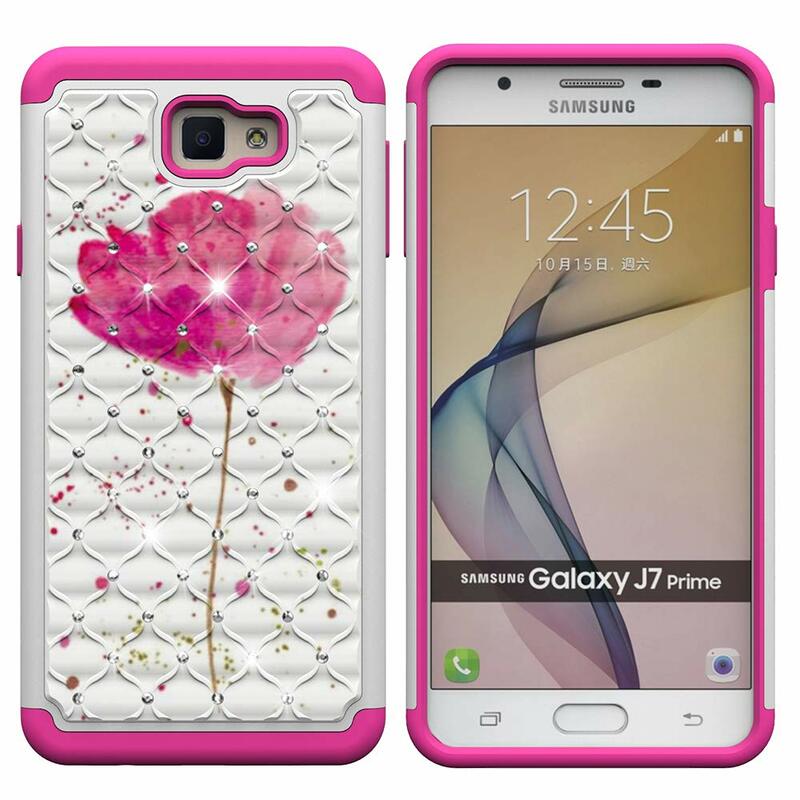 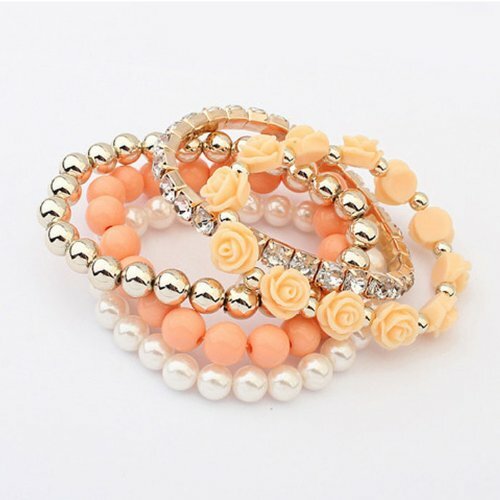 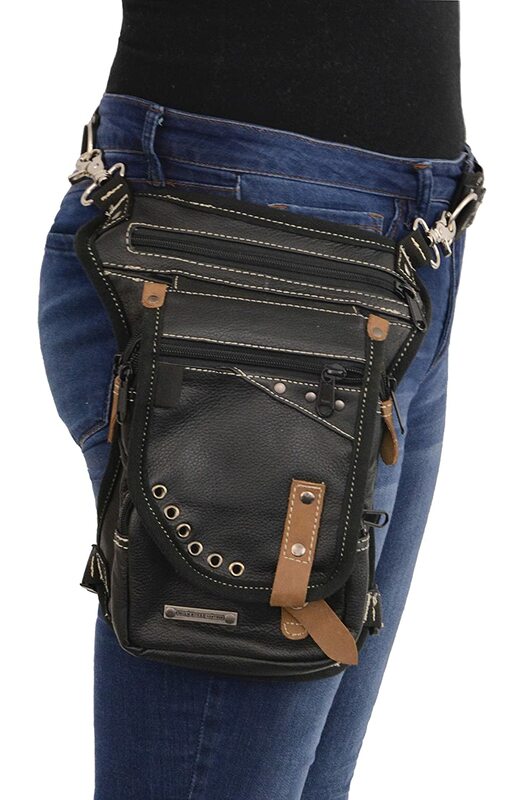 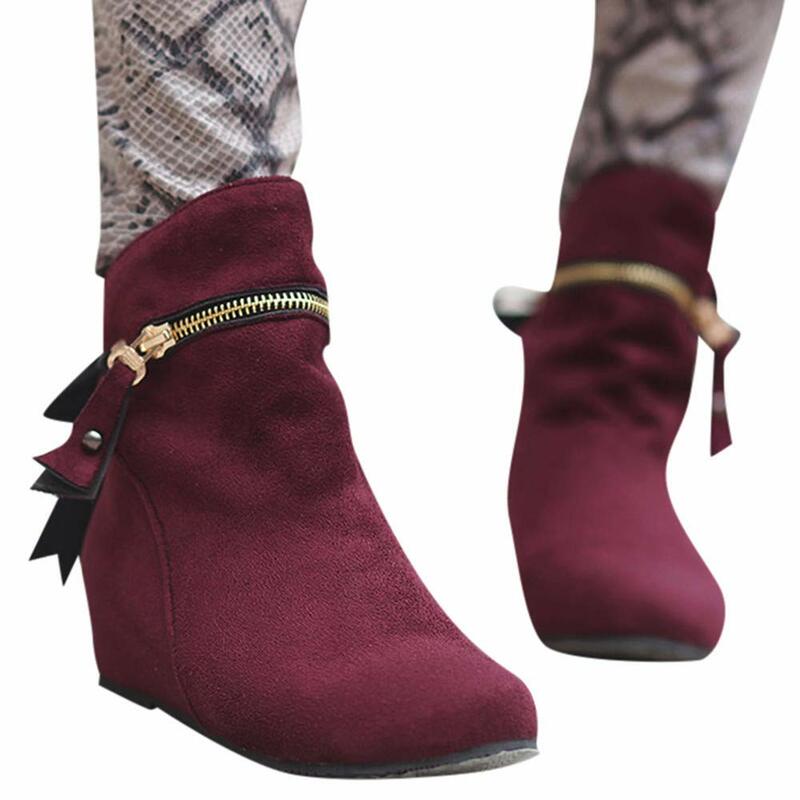 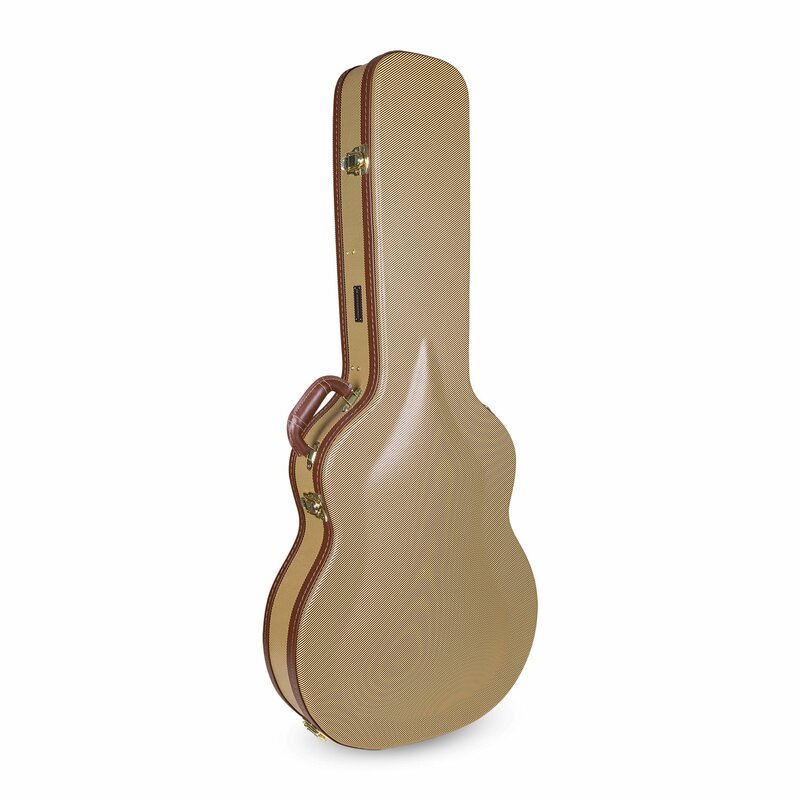 Outside wood shell is reinforced double sewing extra PU leather covering which protection against wear and tear. 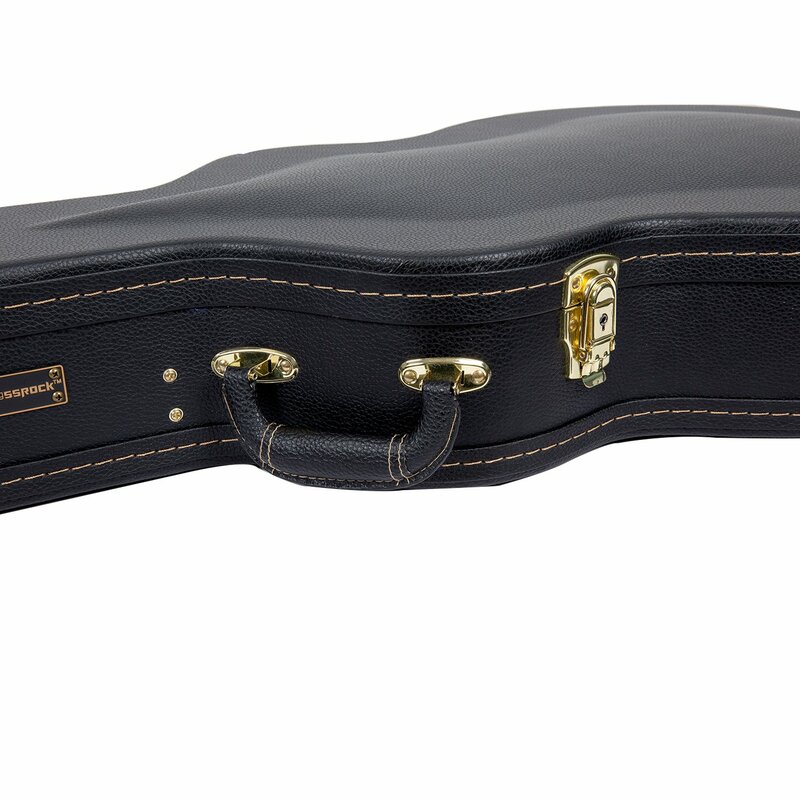 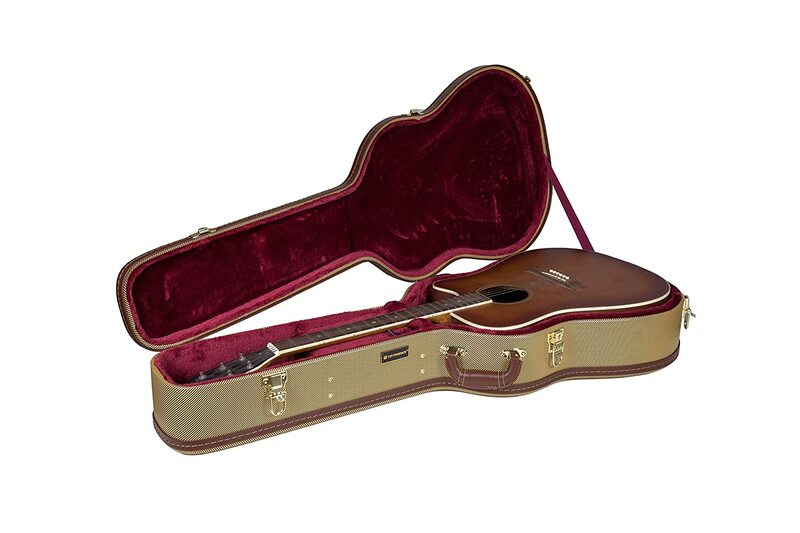 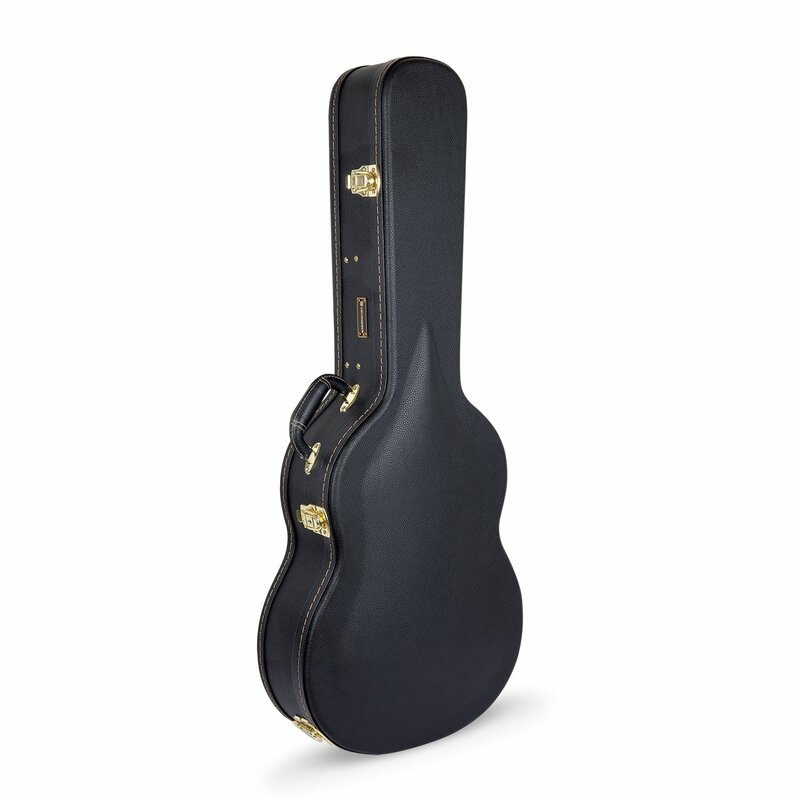 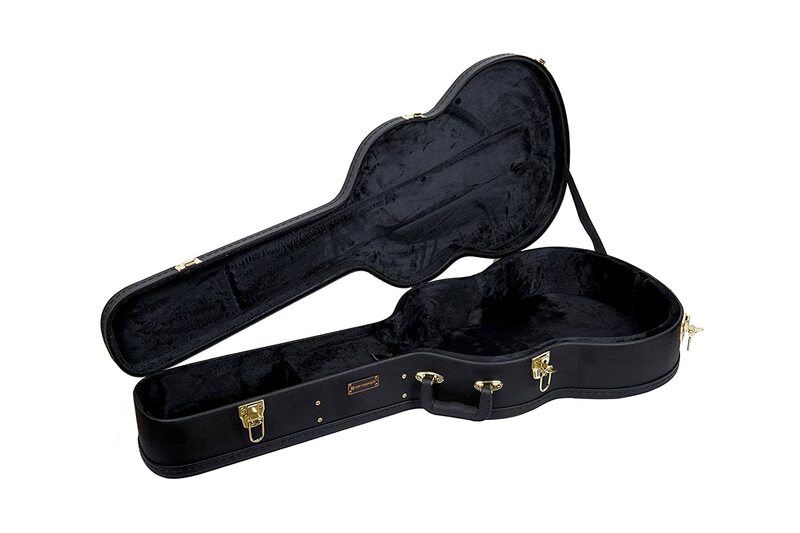 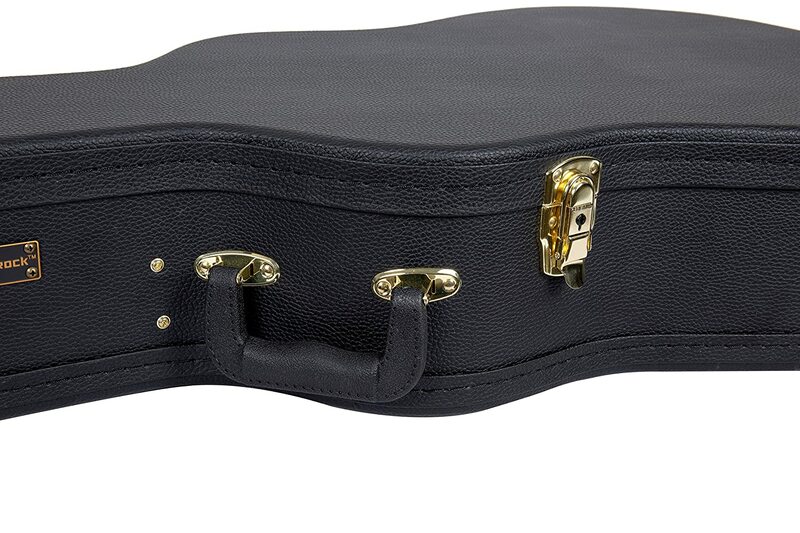 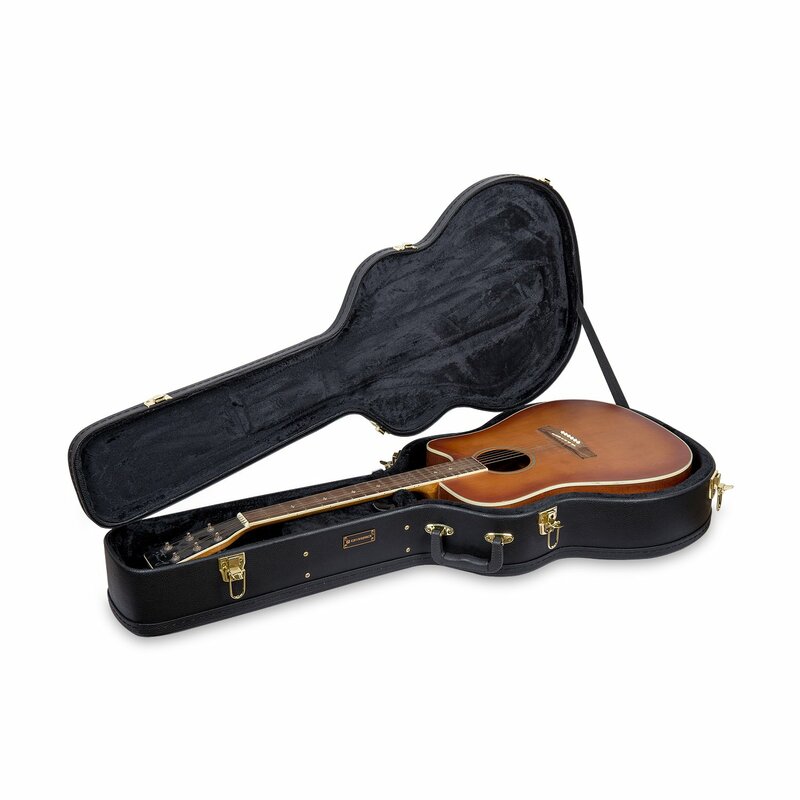 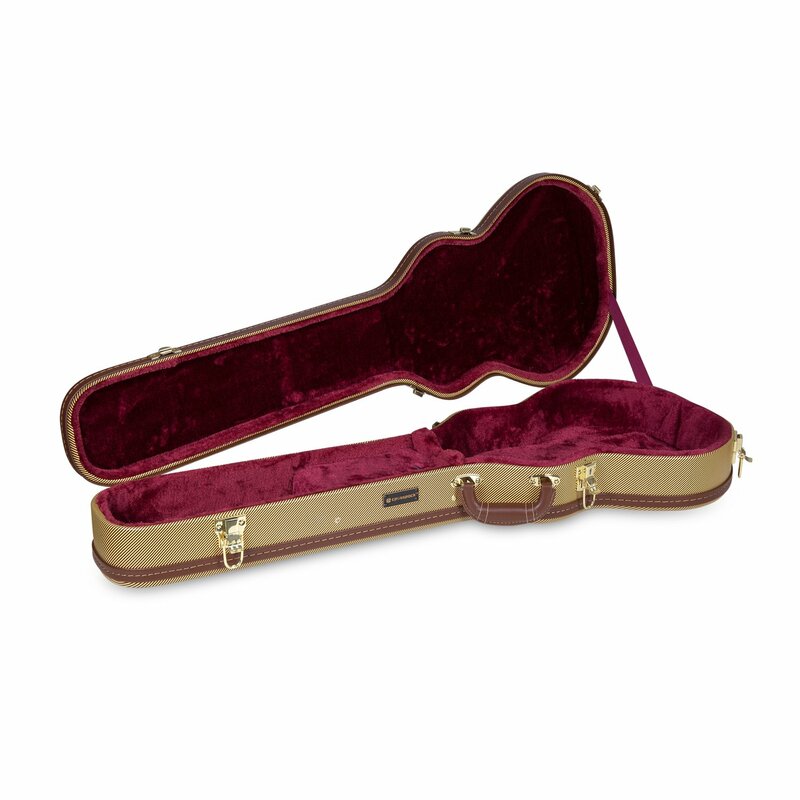 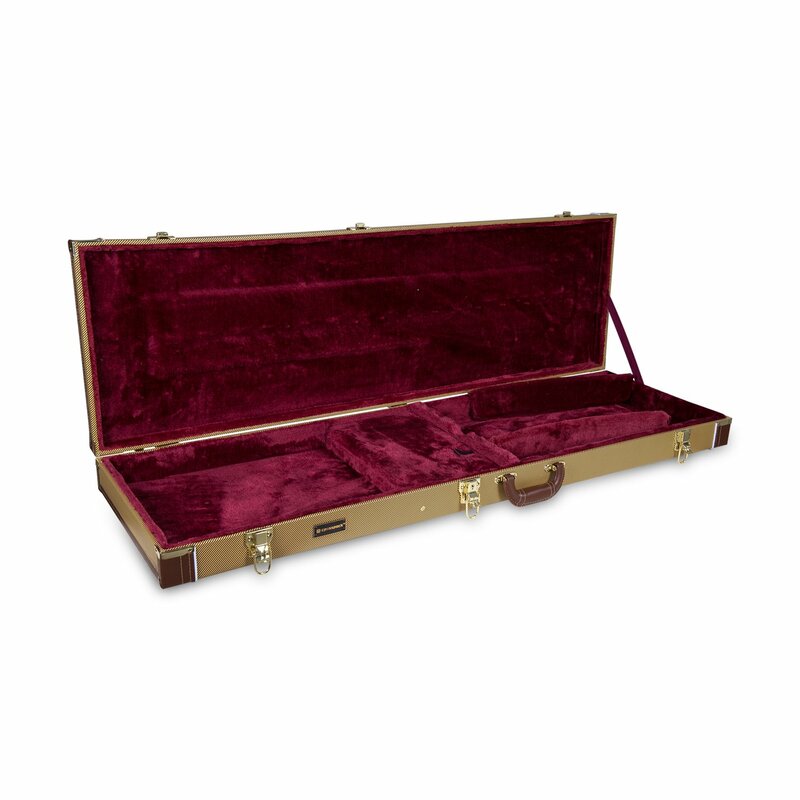 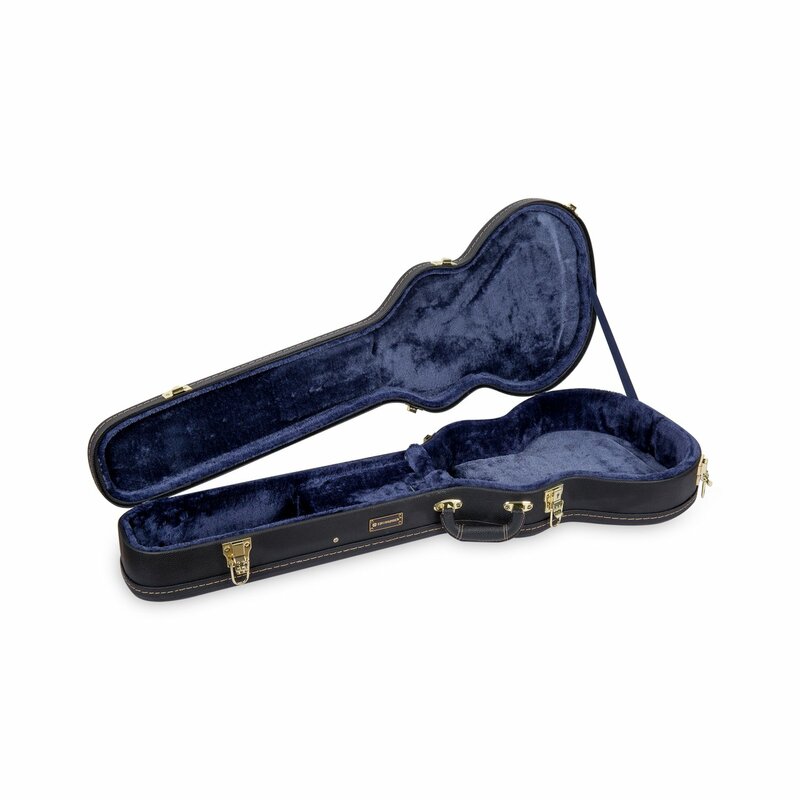 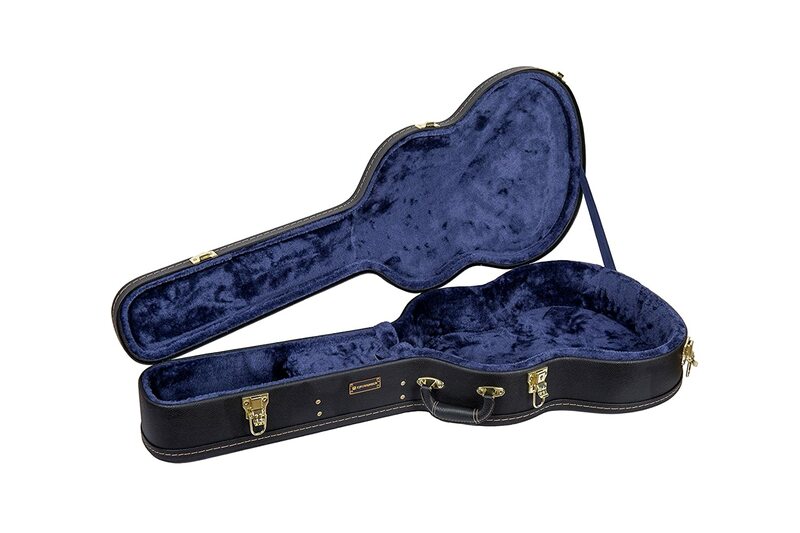 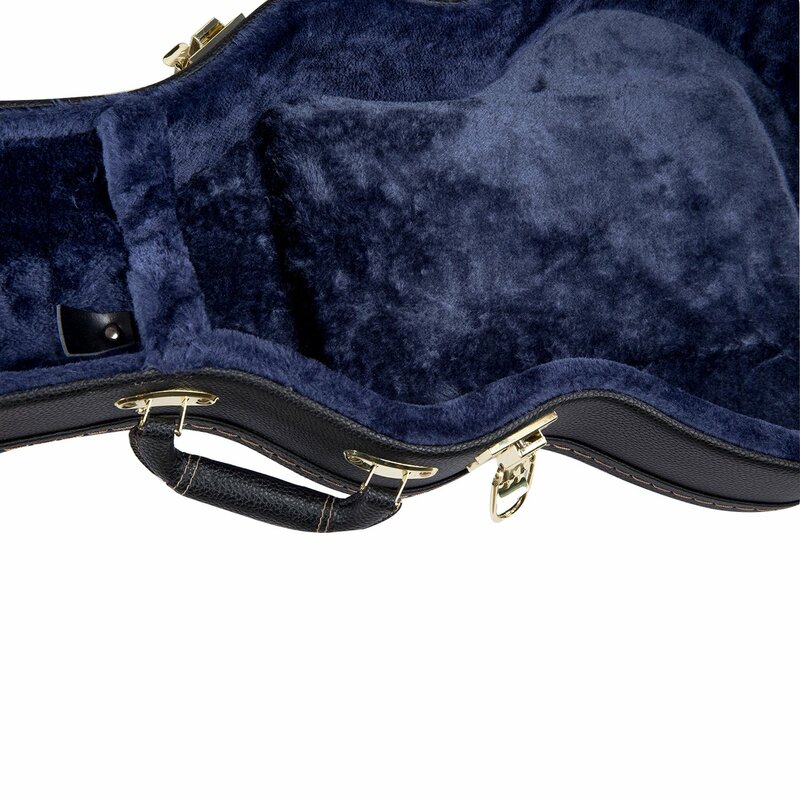 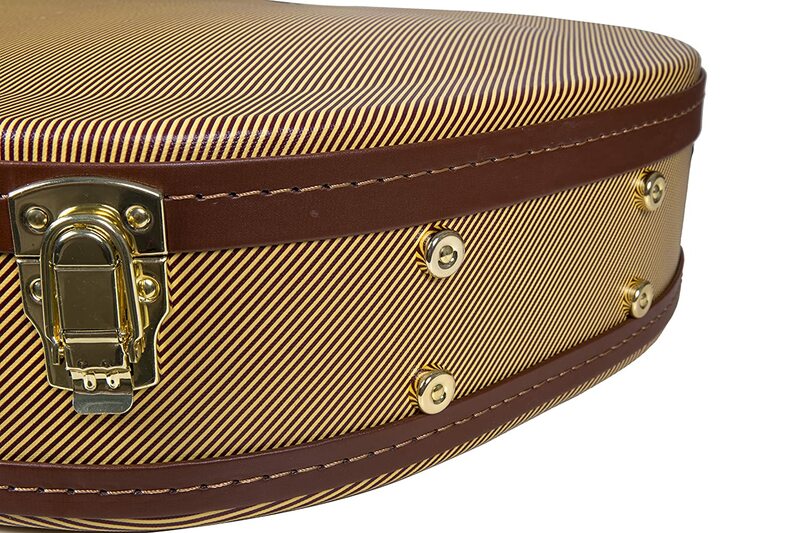 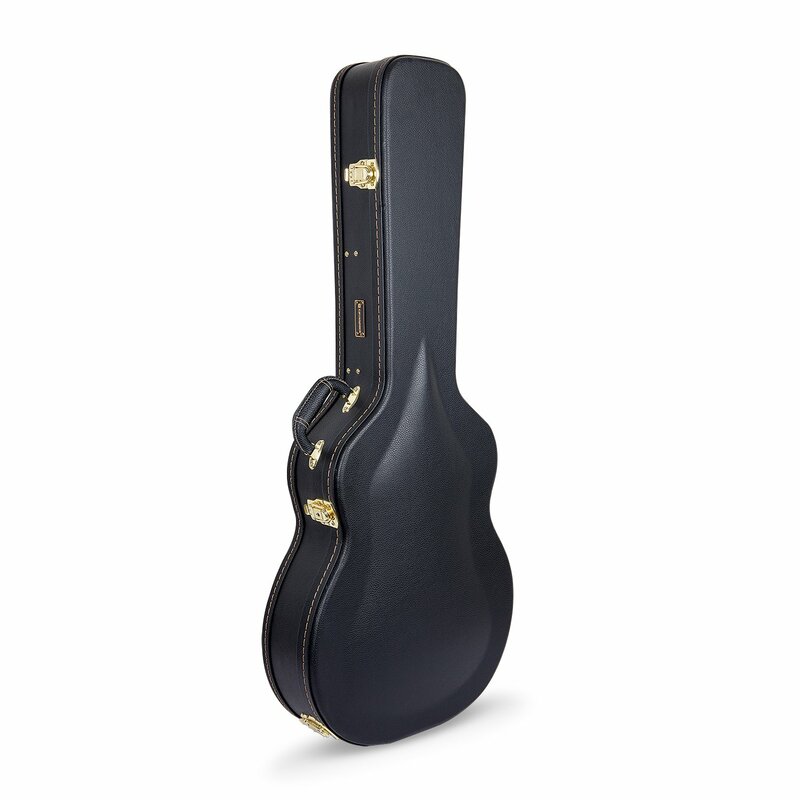 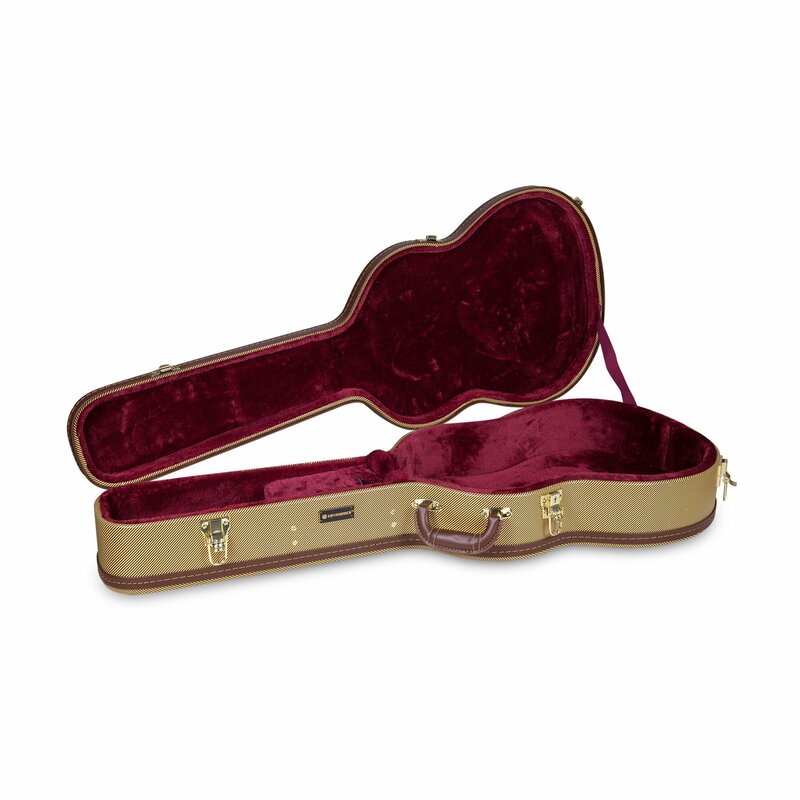 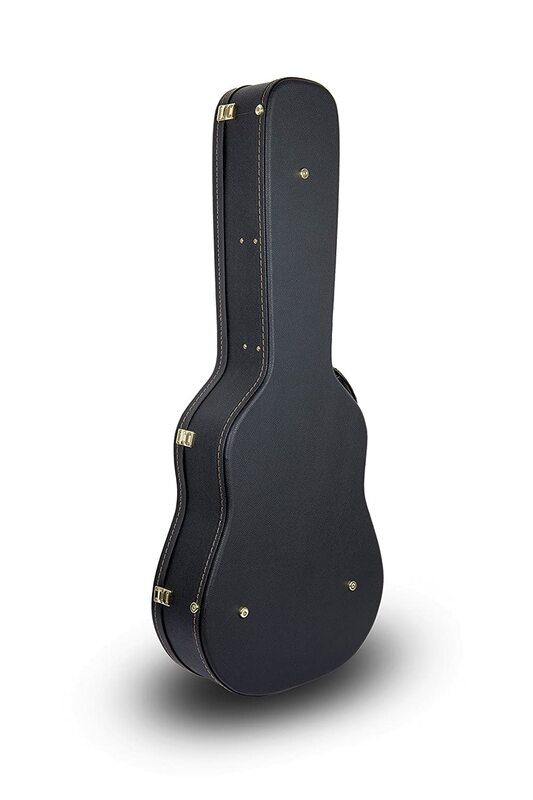 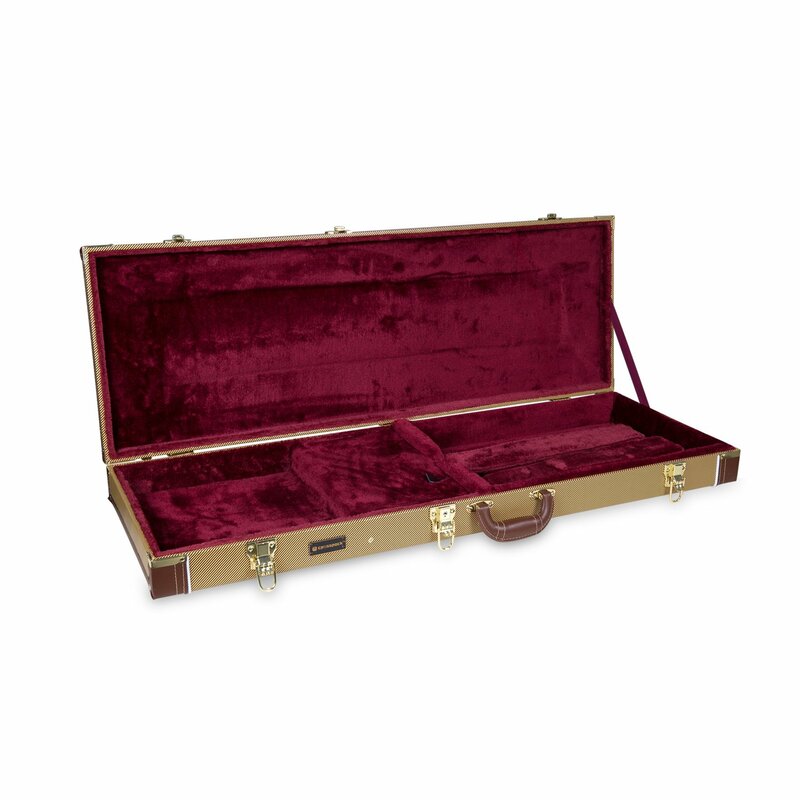 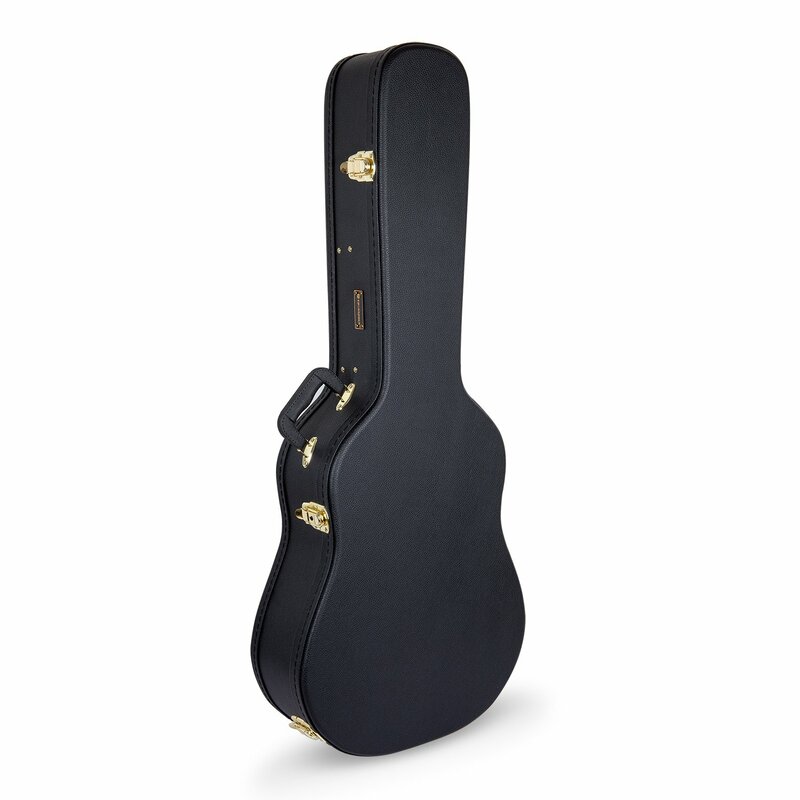 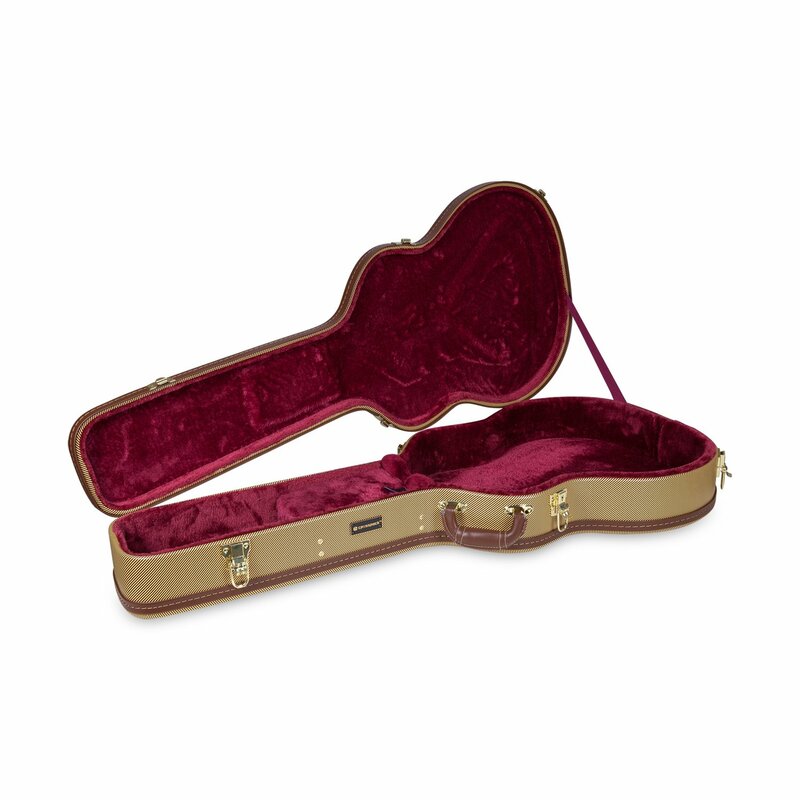 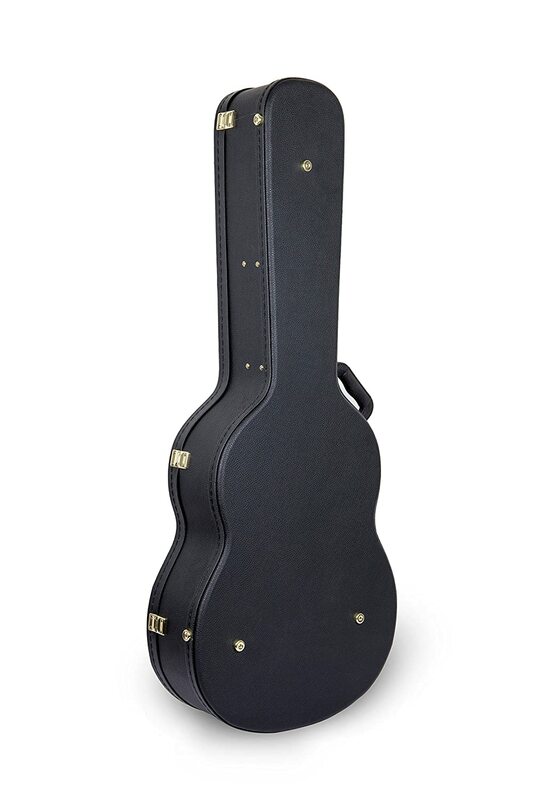 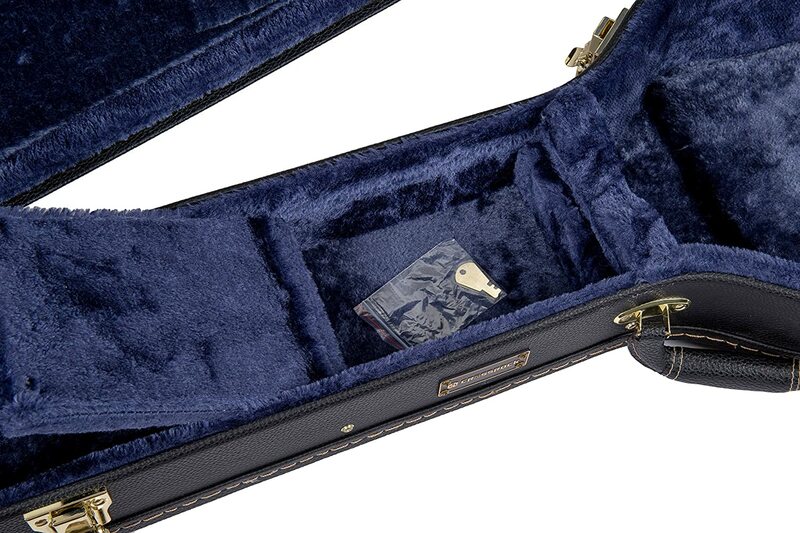 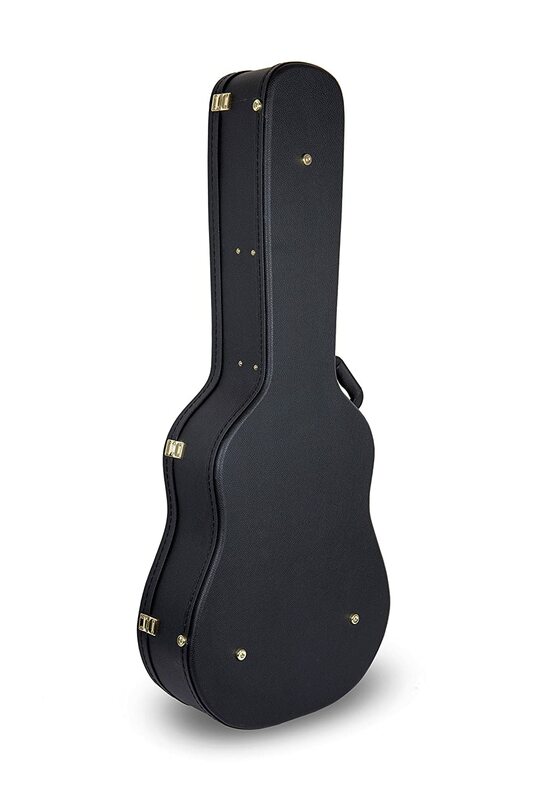 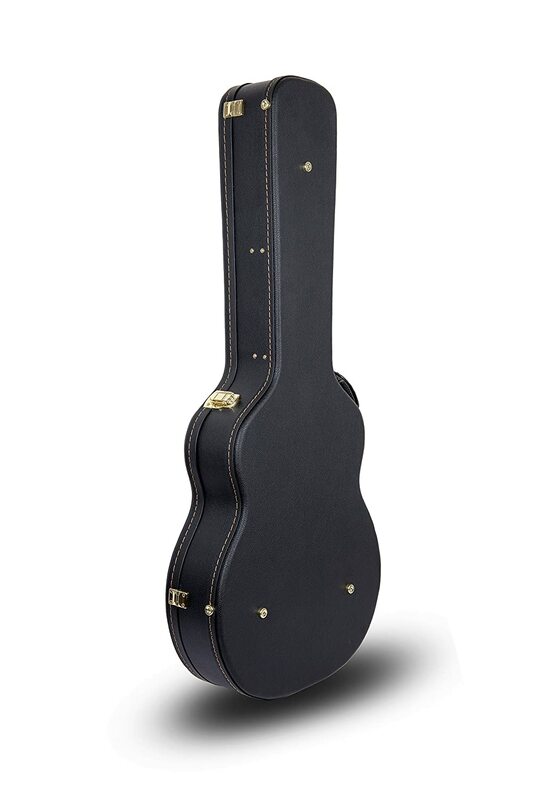 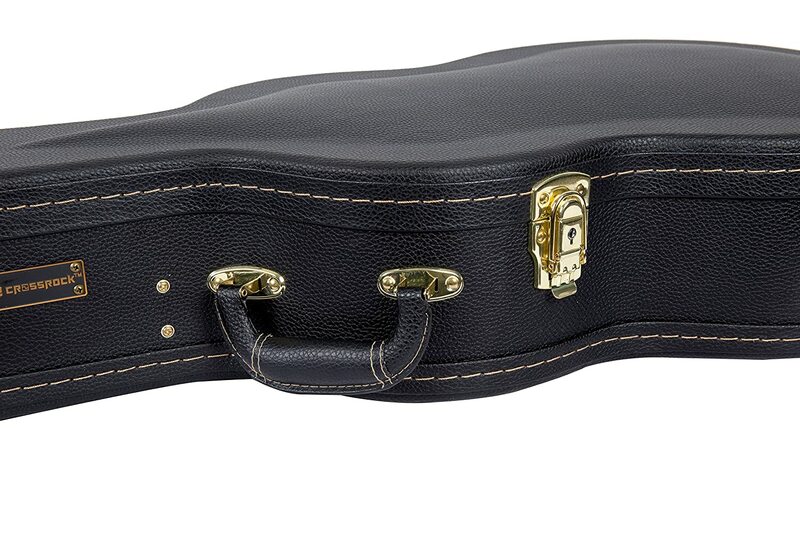 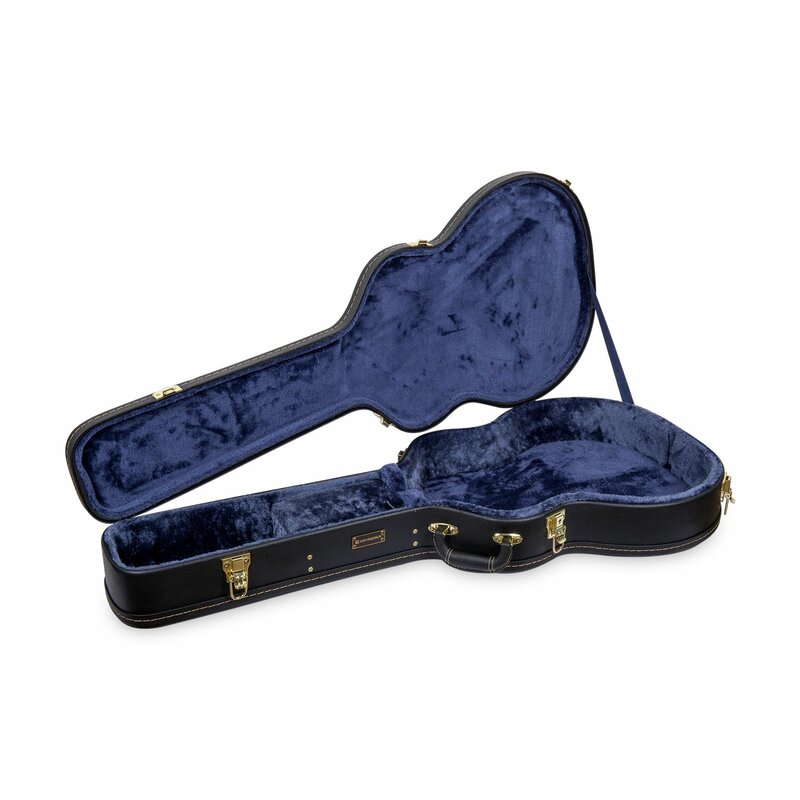 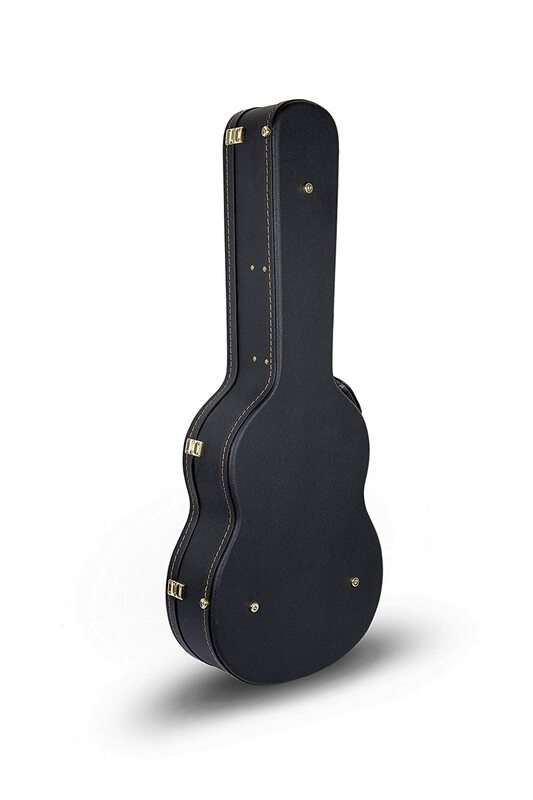 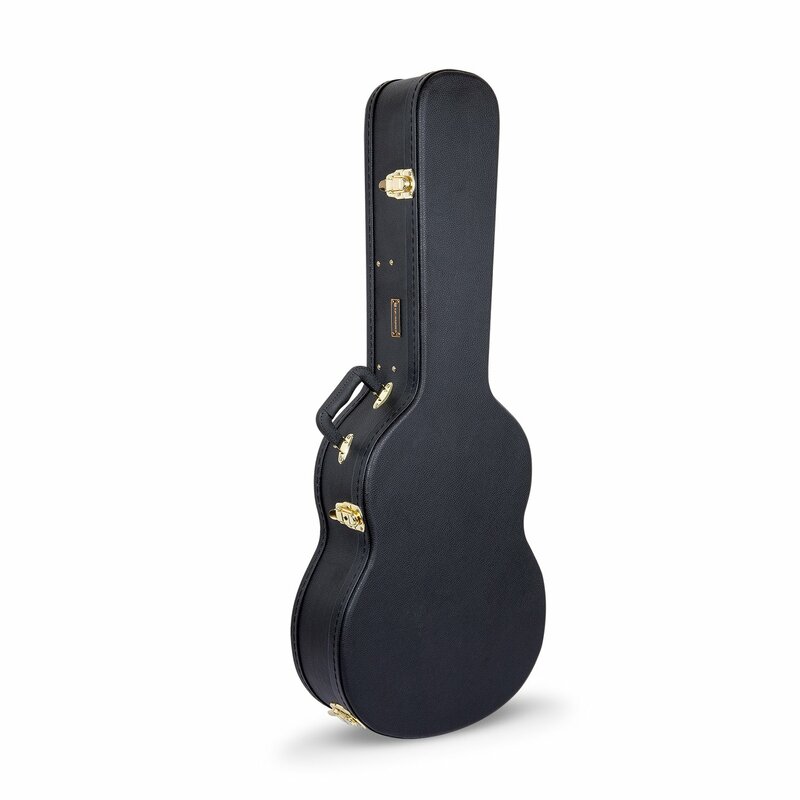 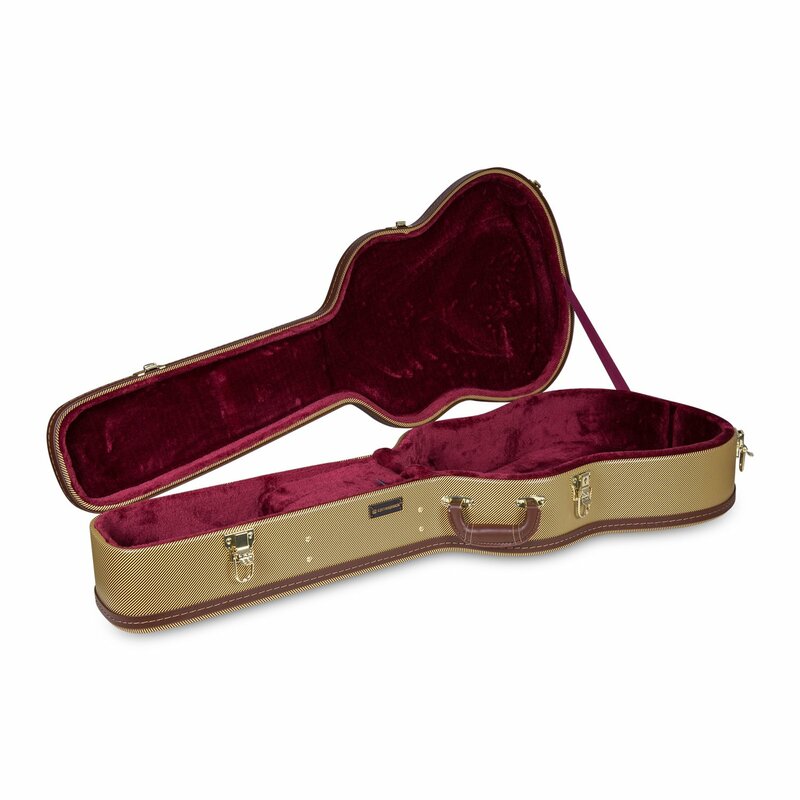 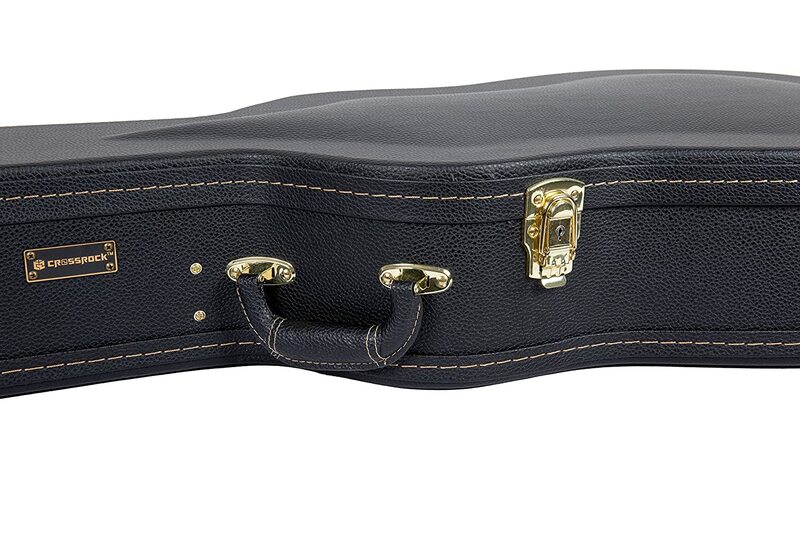 This case has padded super deep blue plush interior, integrated neck support and built in spacious lidded accessory compartment and as well as a padded neck rest to hold the guitar in place during travel. 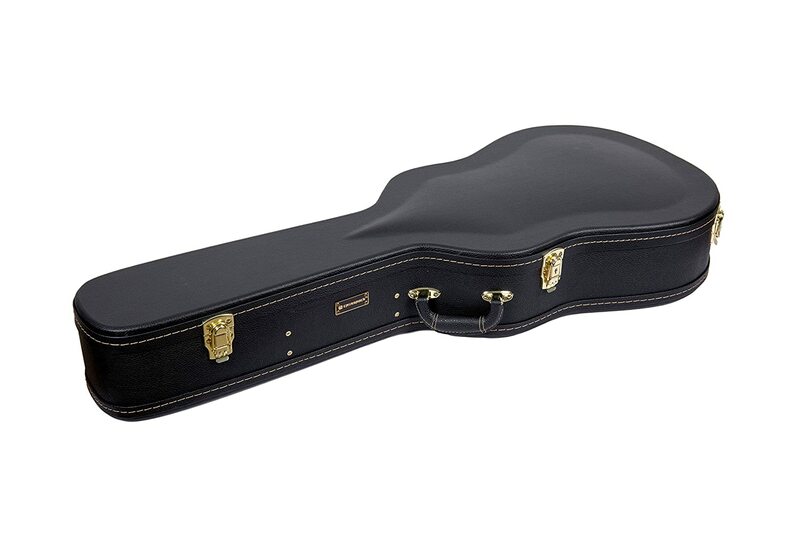 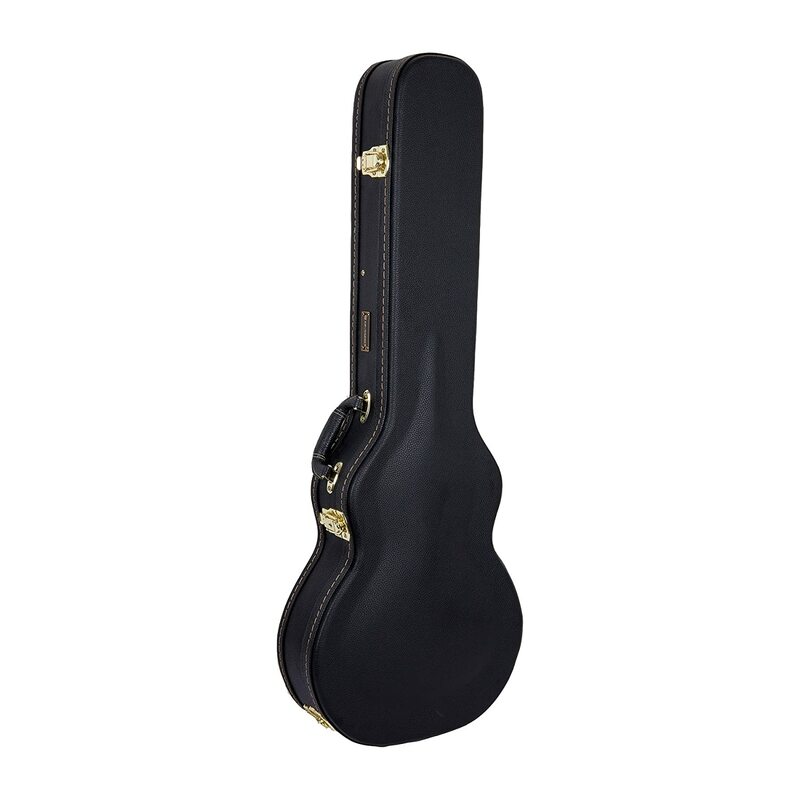 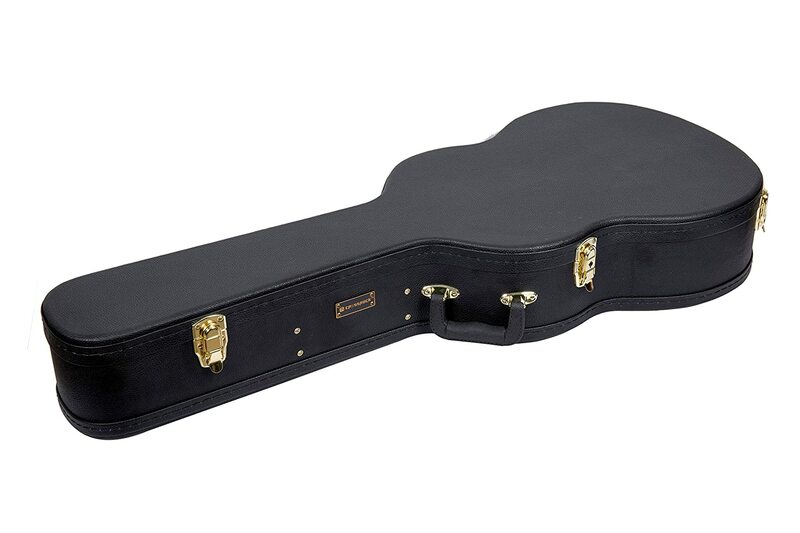 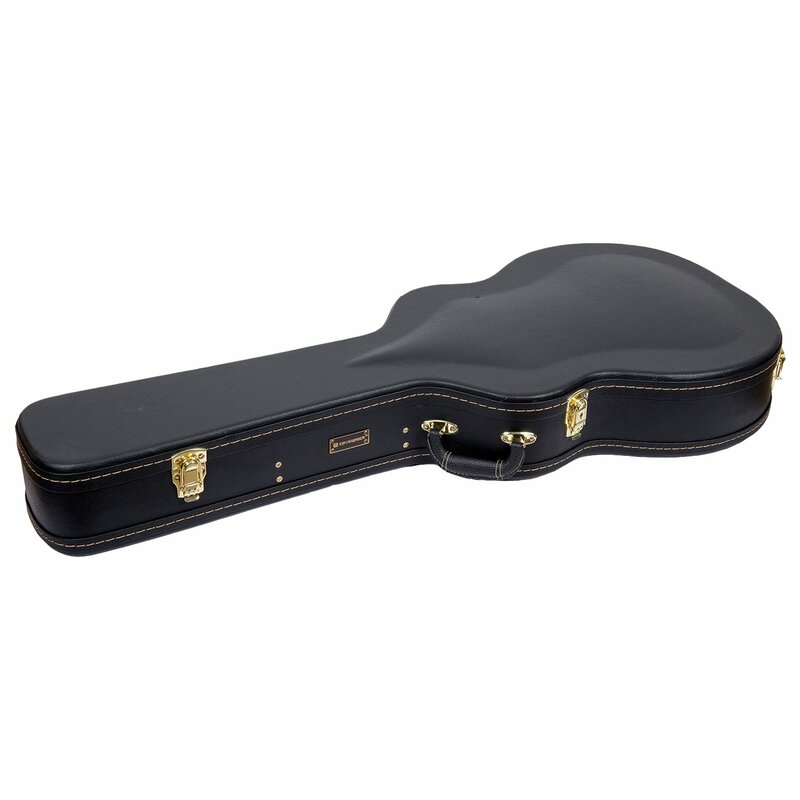 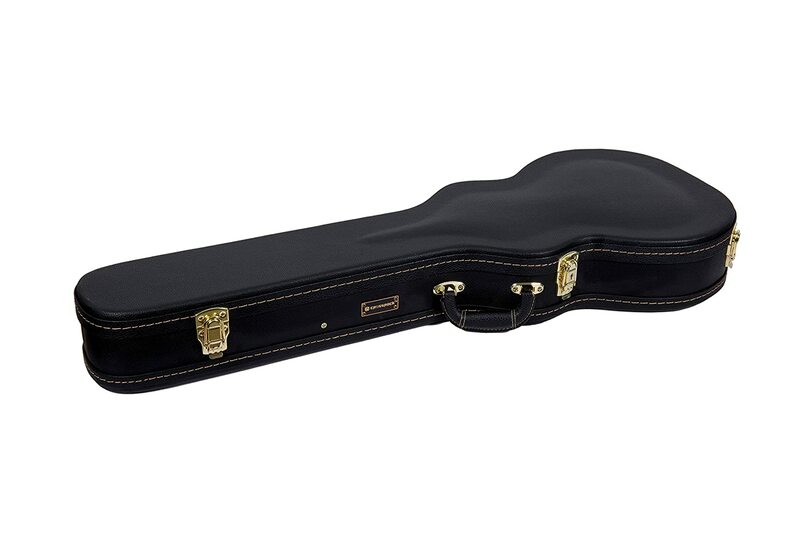 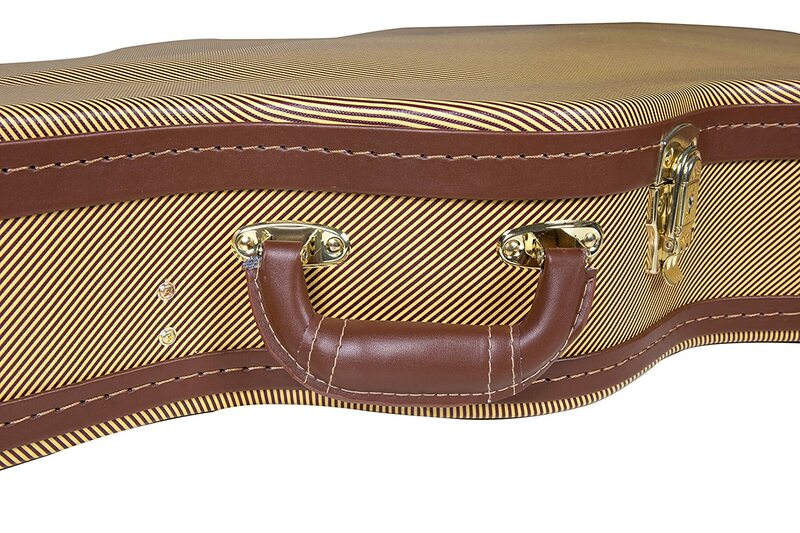 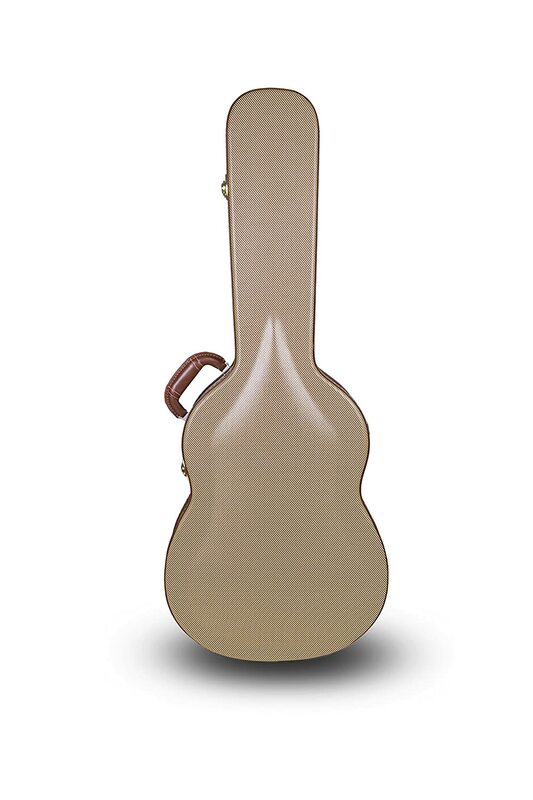 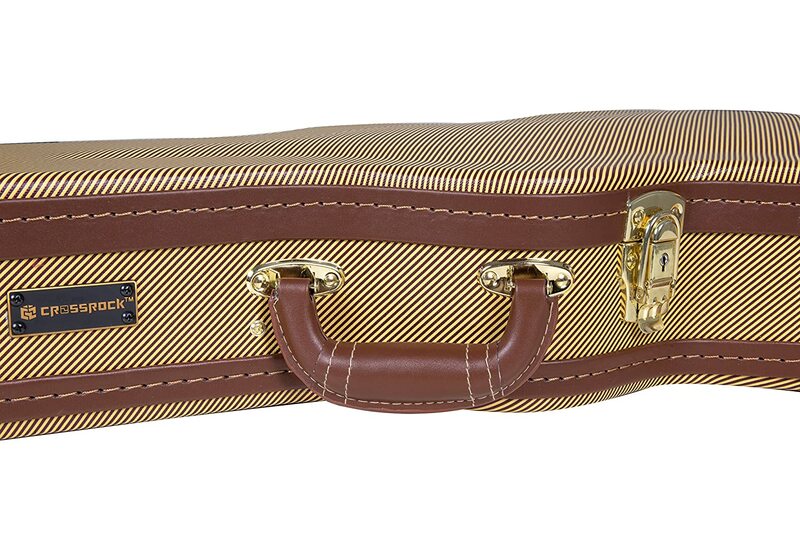 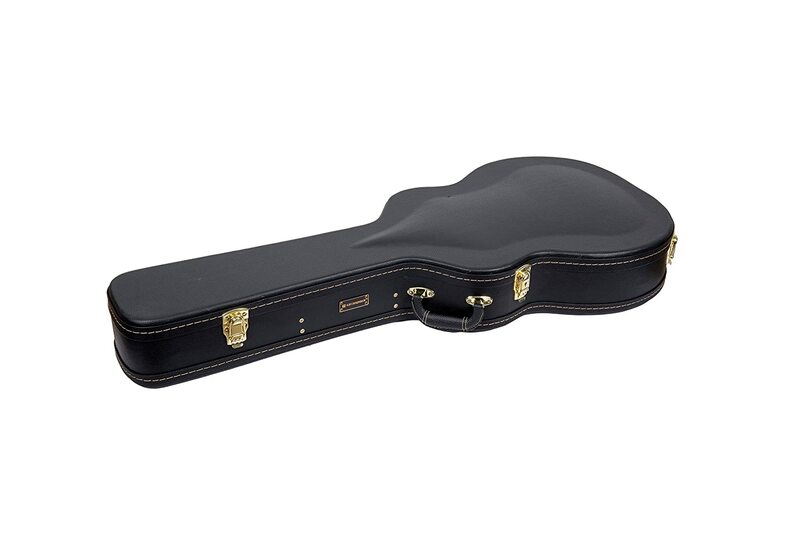 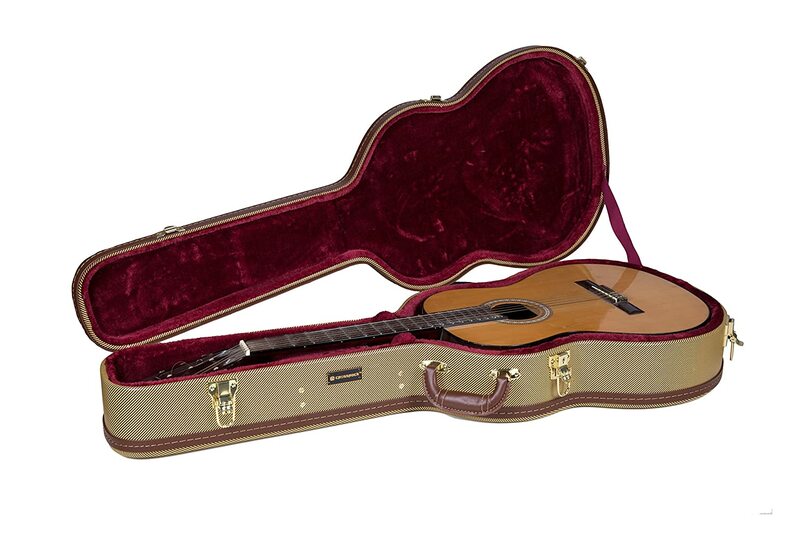 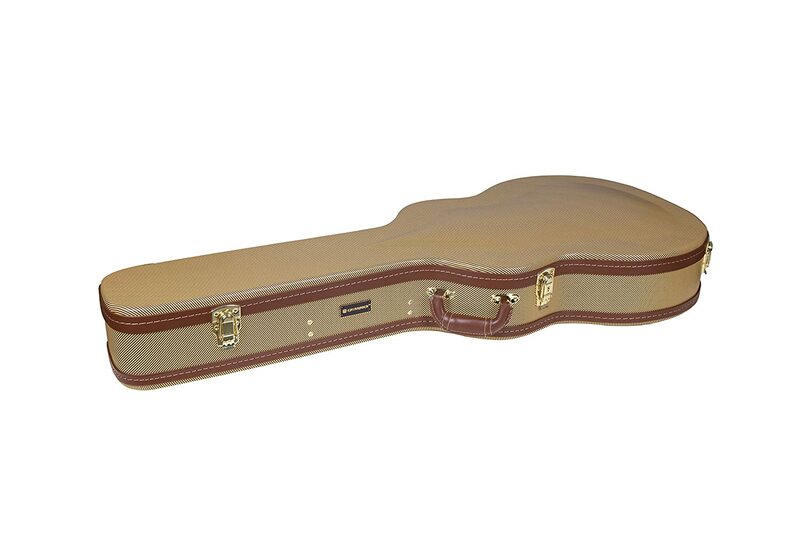 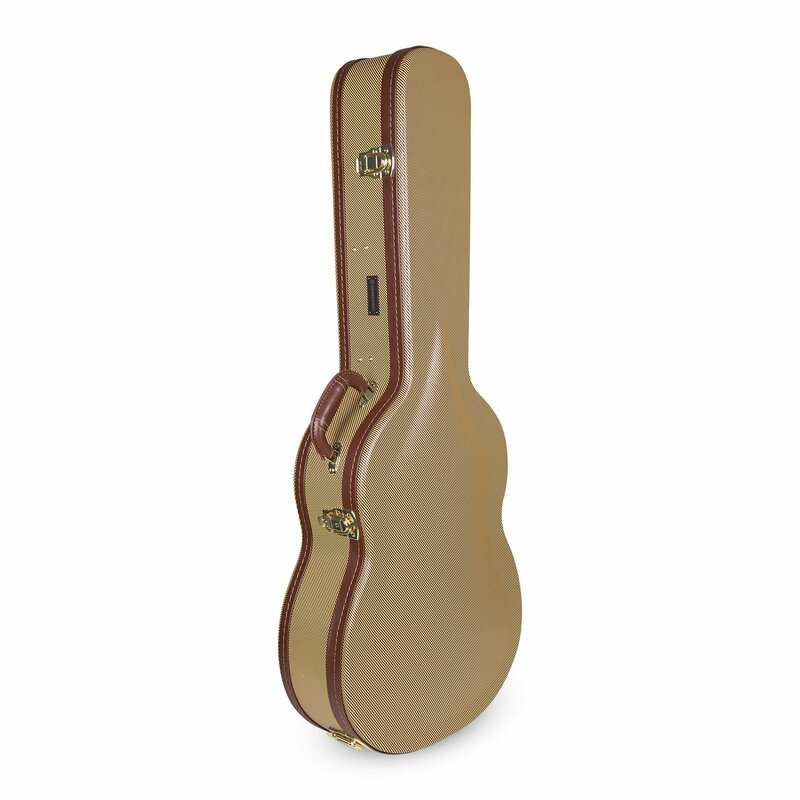 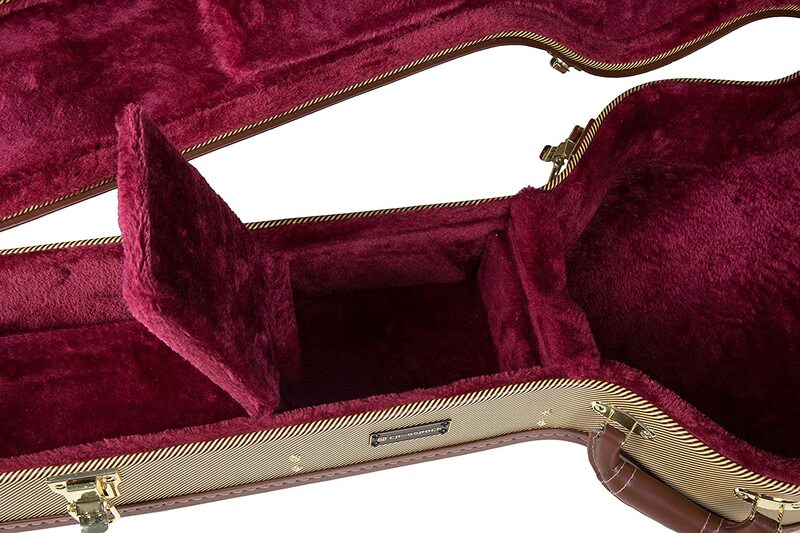 This case is designed to fit most Nylon String Classical Guitars. 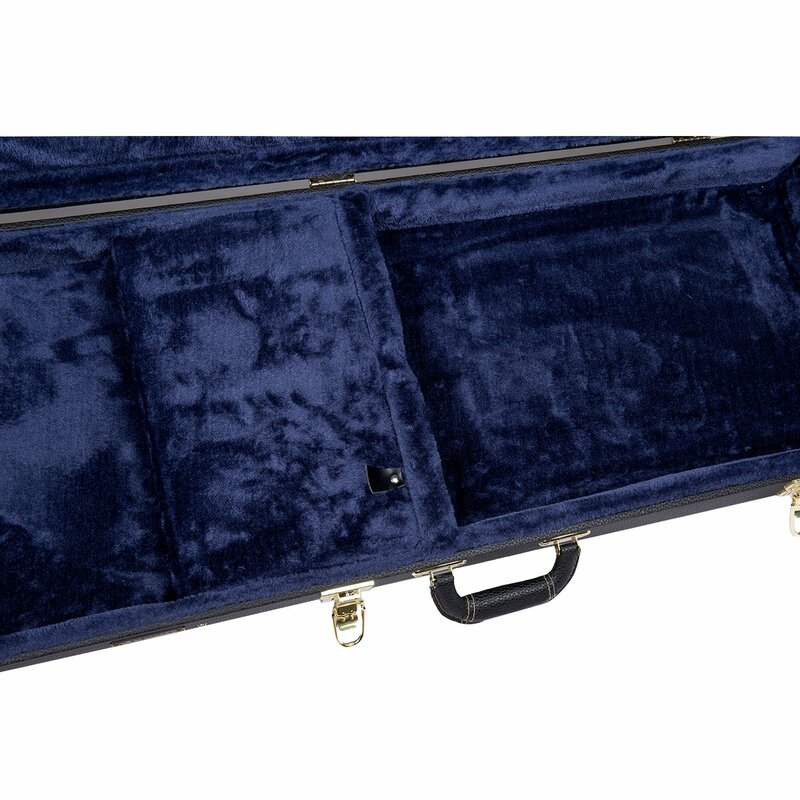 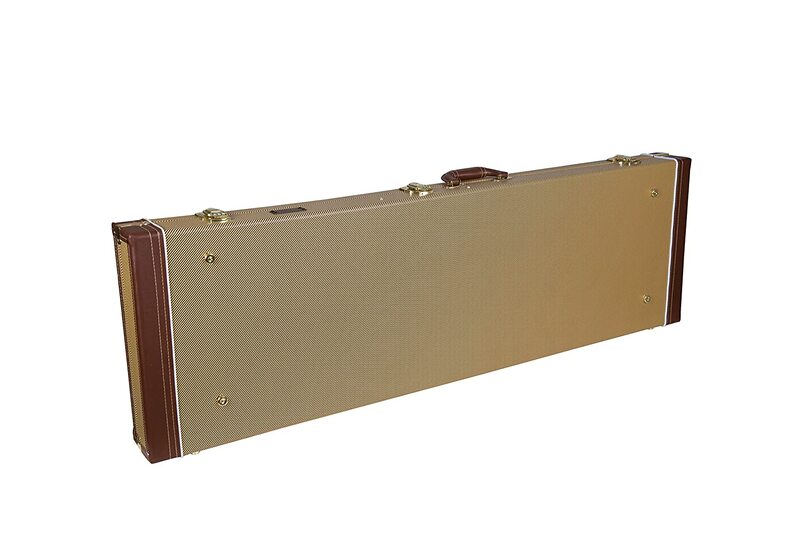 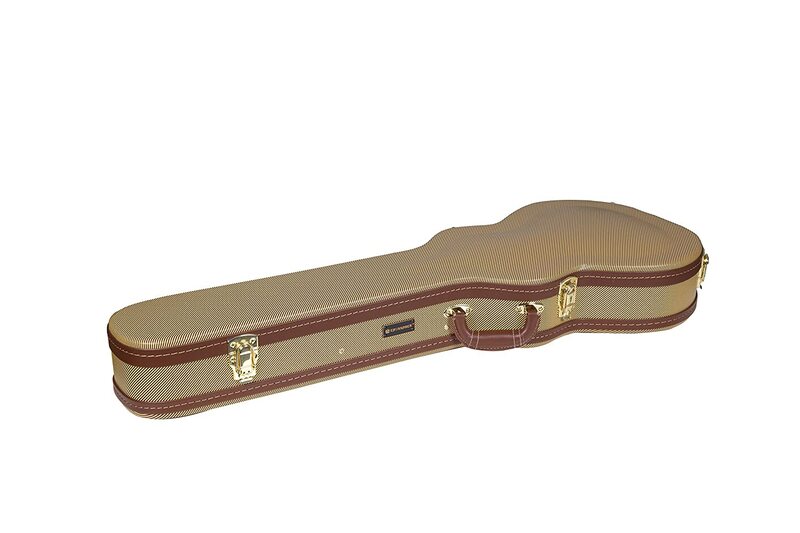 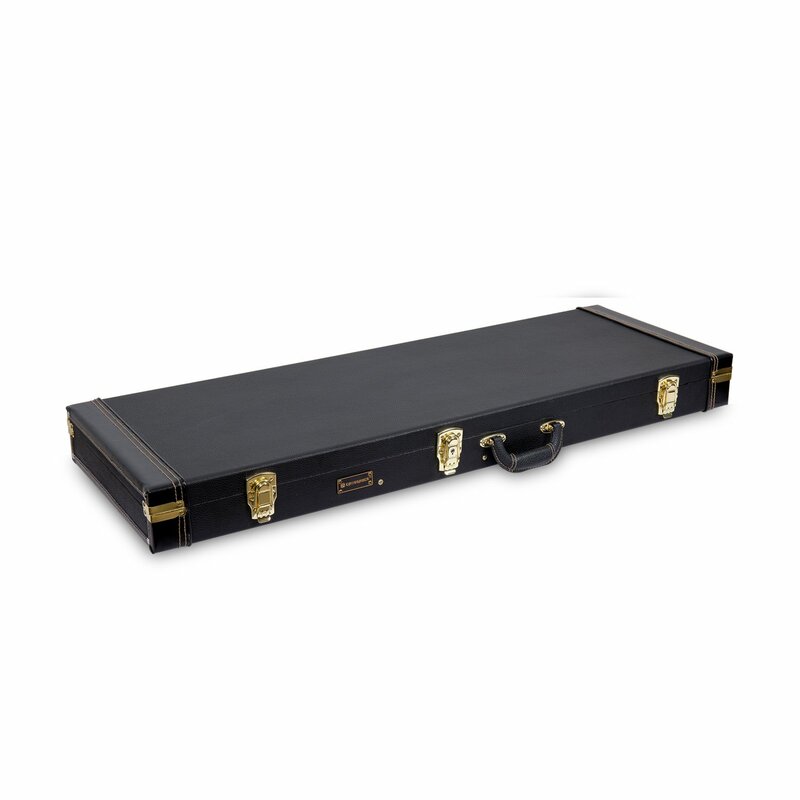 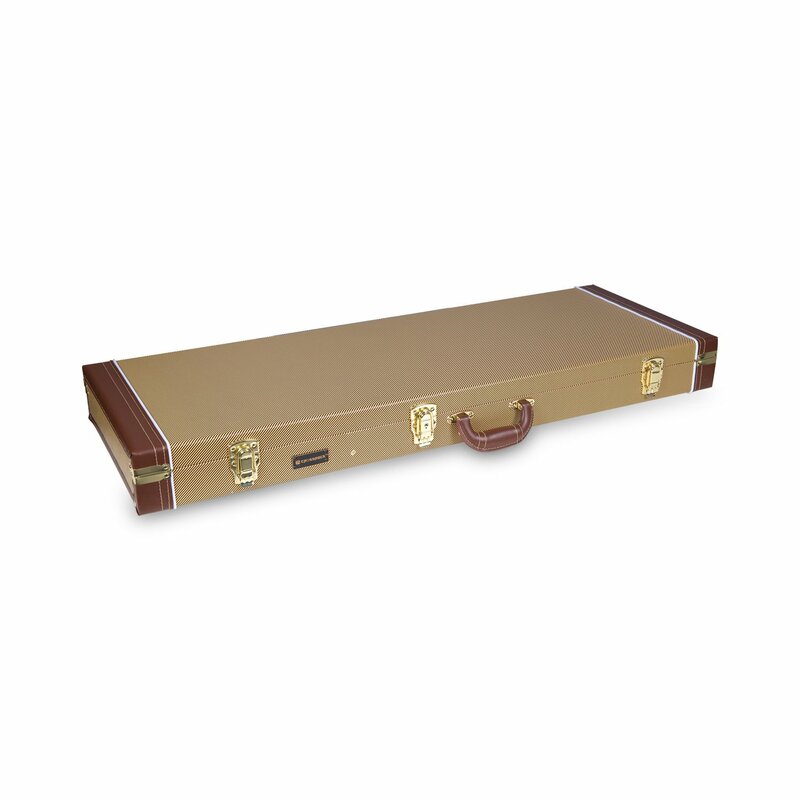 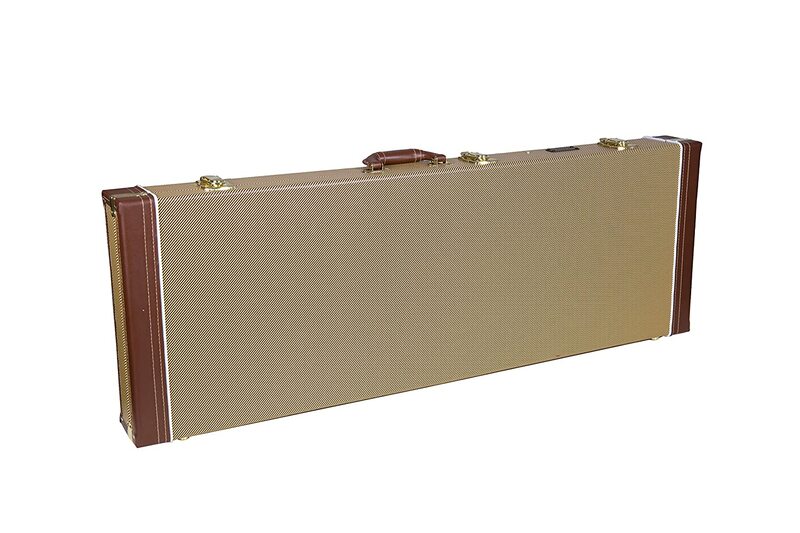 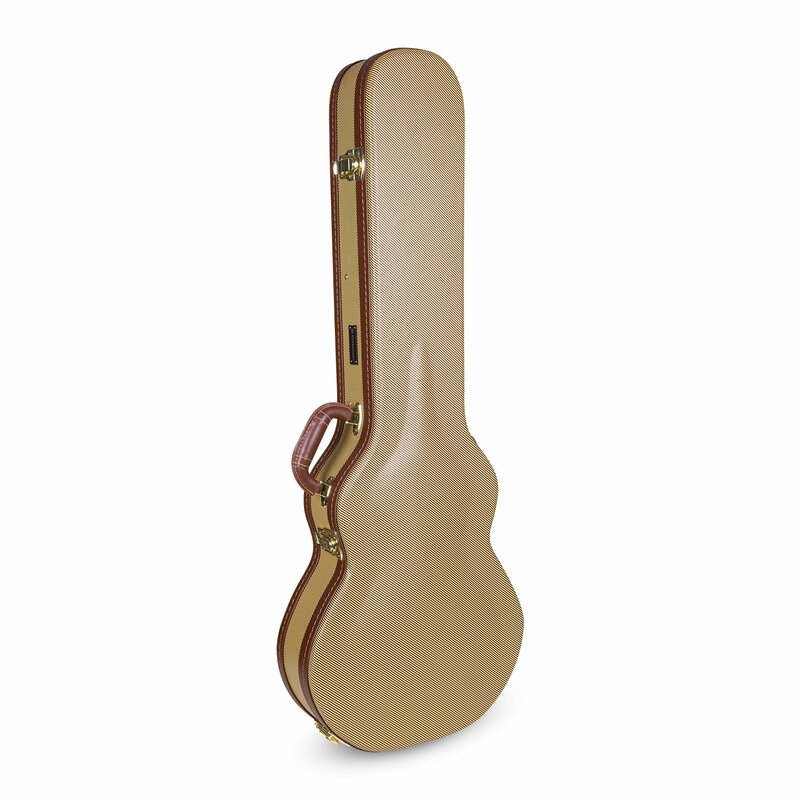 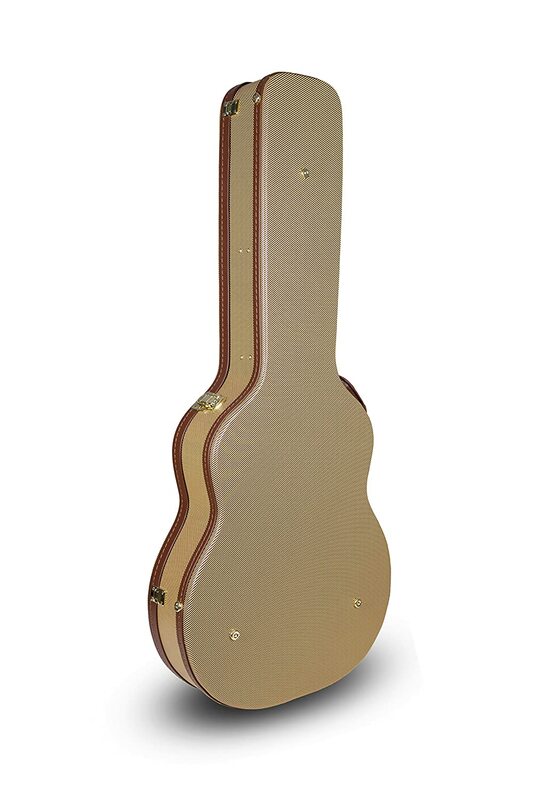 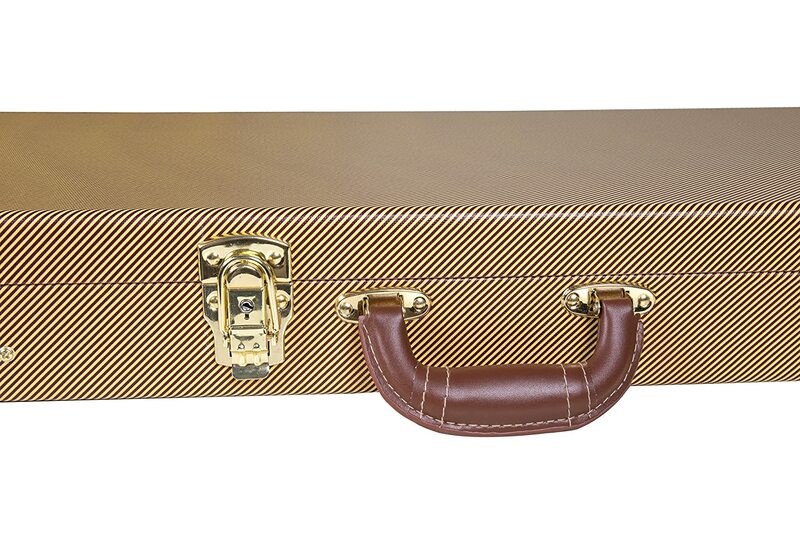 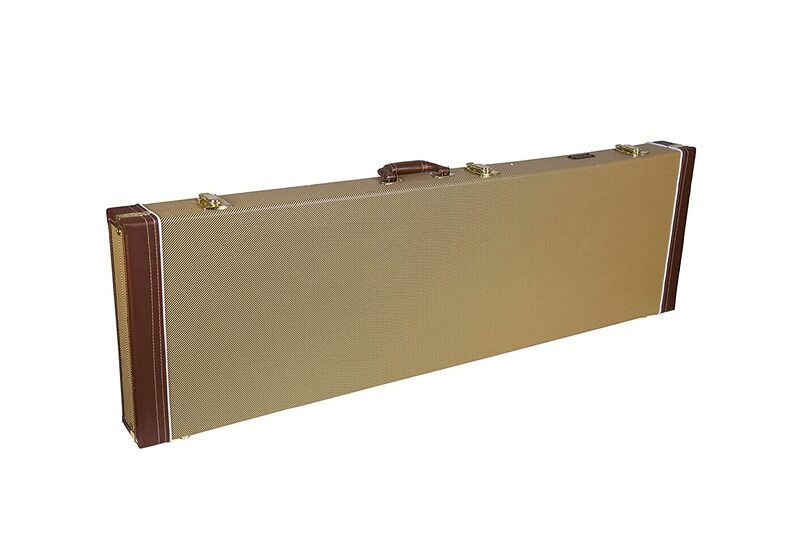 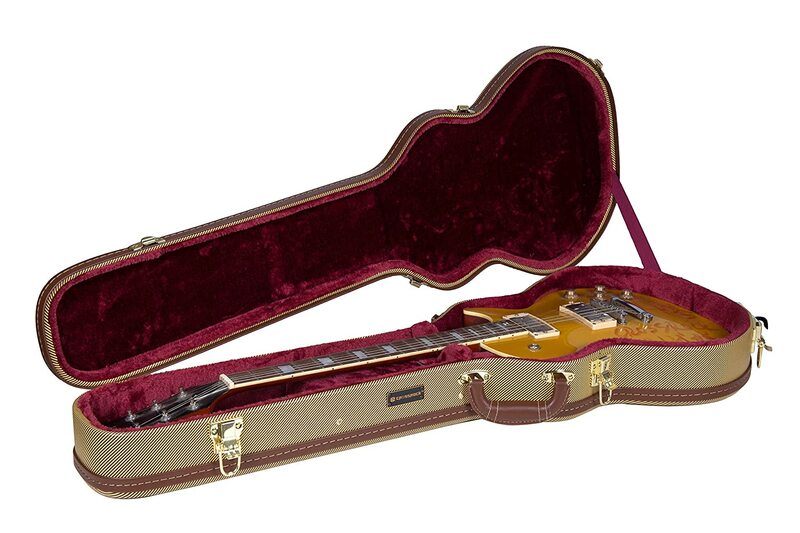 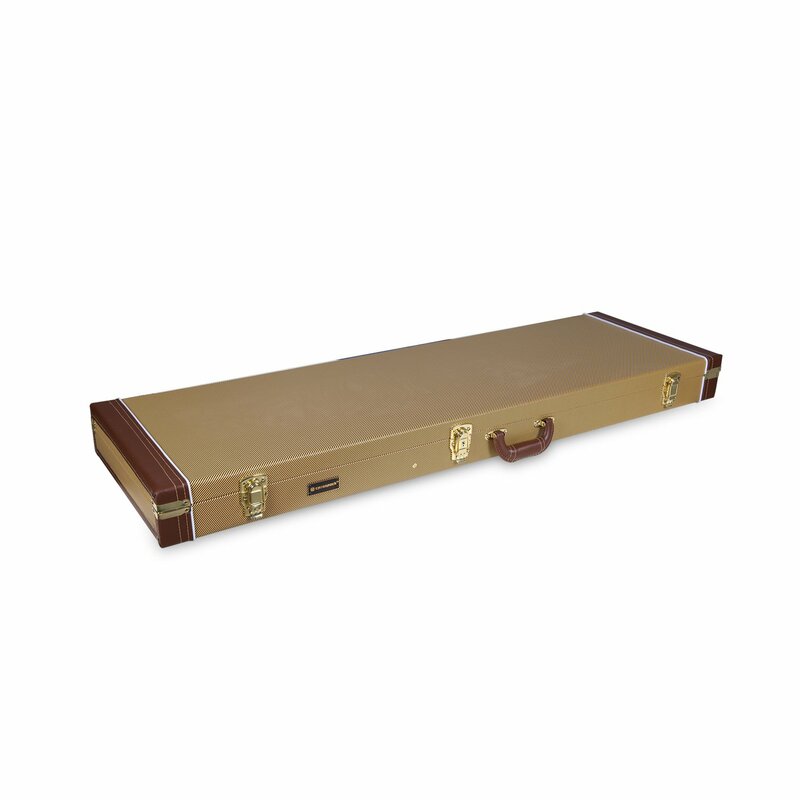 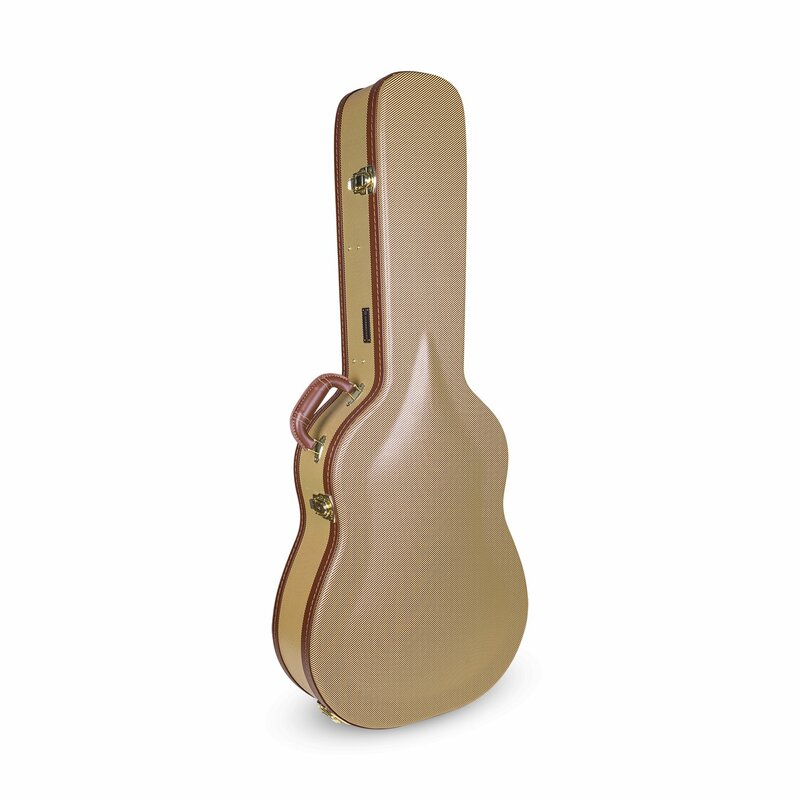 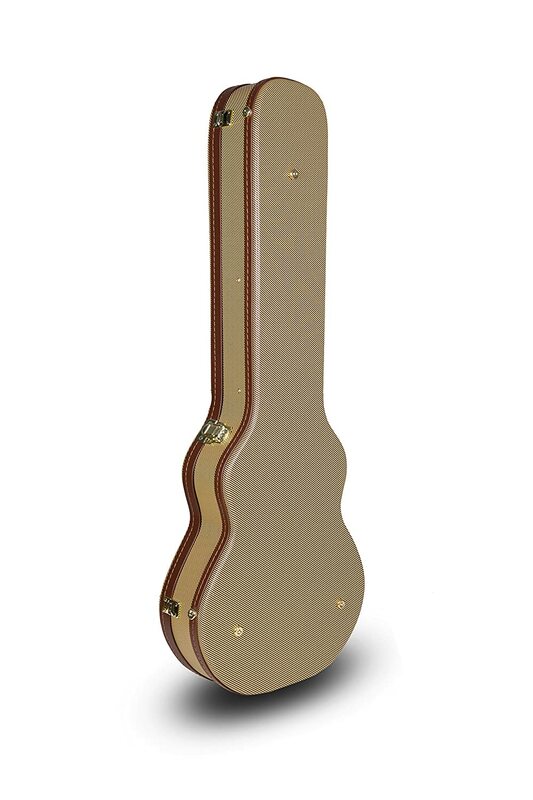 Crossrock Case been making instrument cases for 20 years with innovative products designed to protect your instrument. 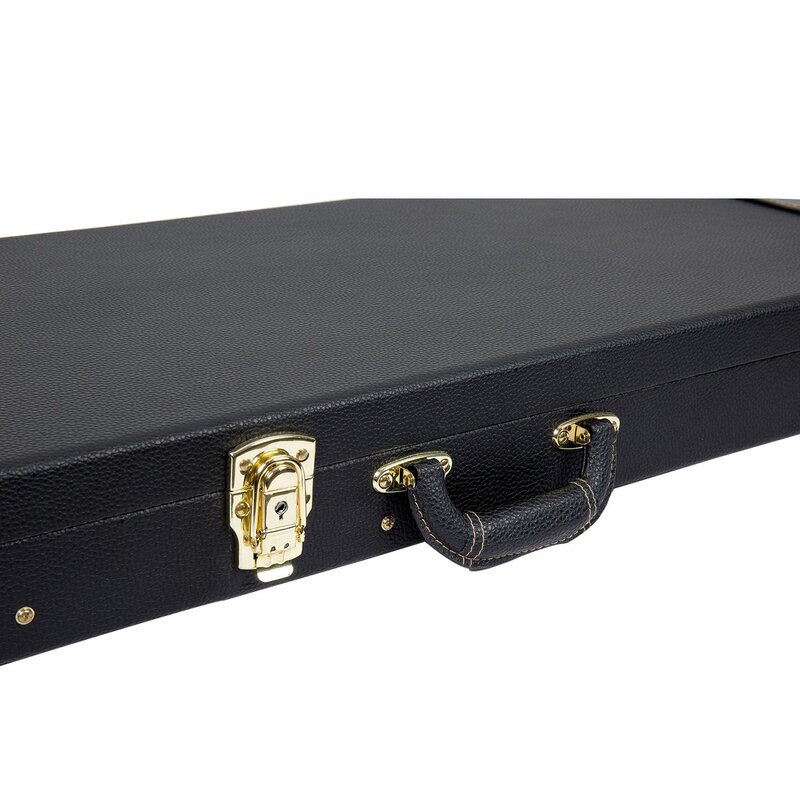 We offer a wide range of products with a variety of available sizes, materials, and protection levels, for all types of instruments. 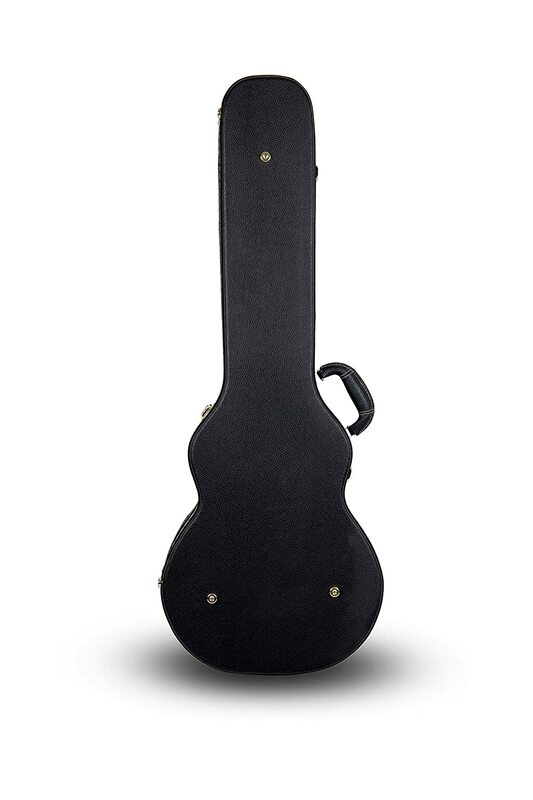 The “Cross” in Crossrock comes from where music reaches deep into our hearts and crosses into love. 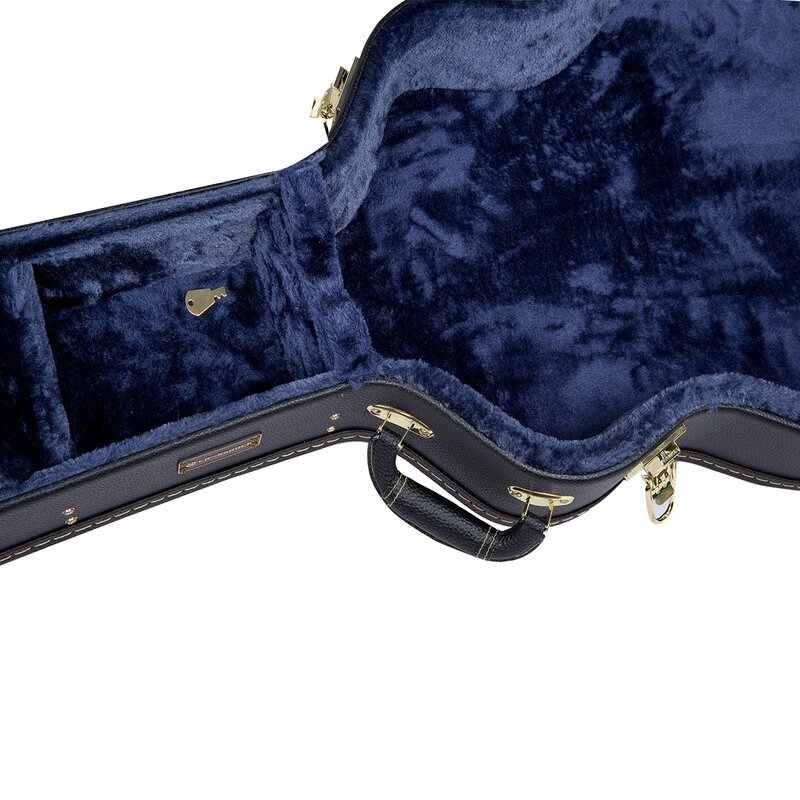 It’s where music touches our souls. 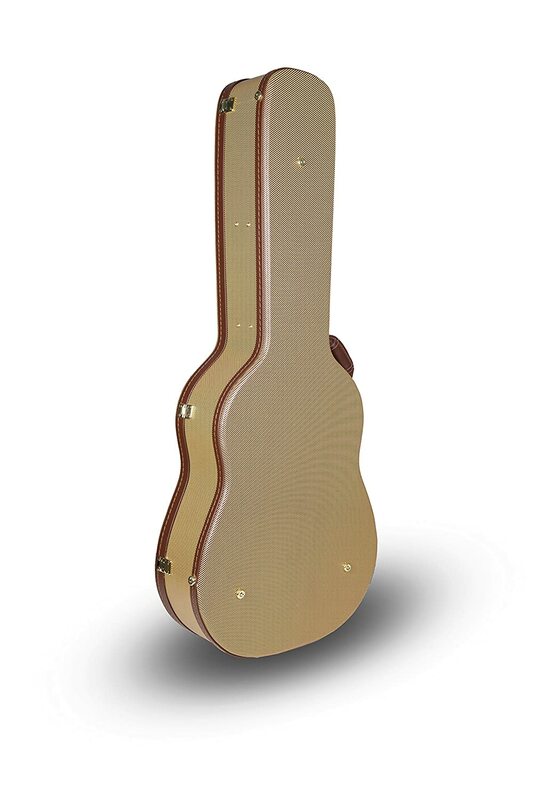 “Cross” reflects Crossrock’s strong emotional commitment to ensure their product designs protect the musicians’ instruments so that they can always play music that moves us. 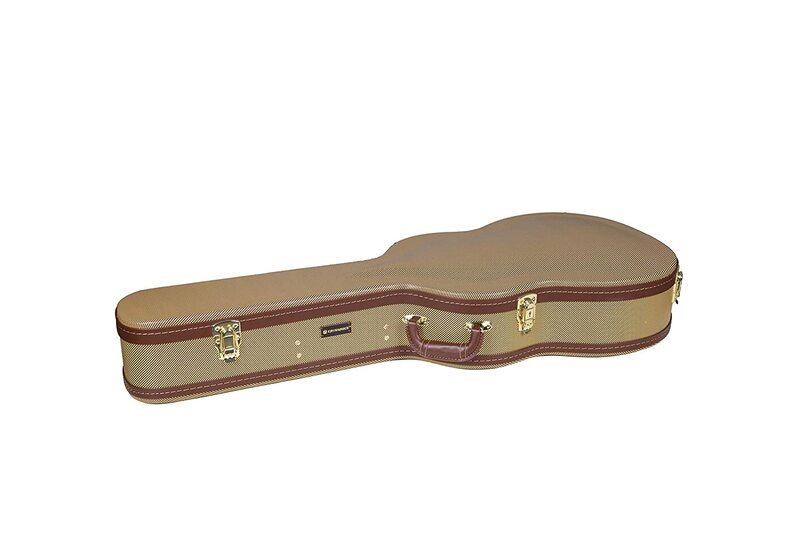 Crossrock Case for your next adventure.